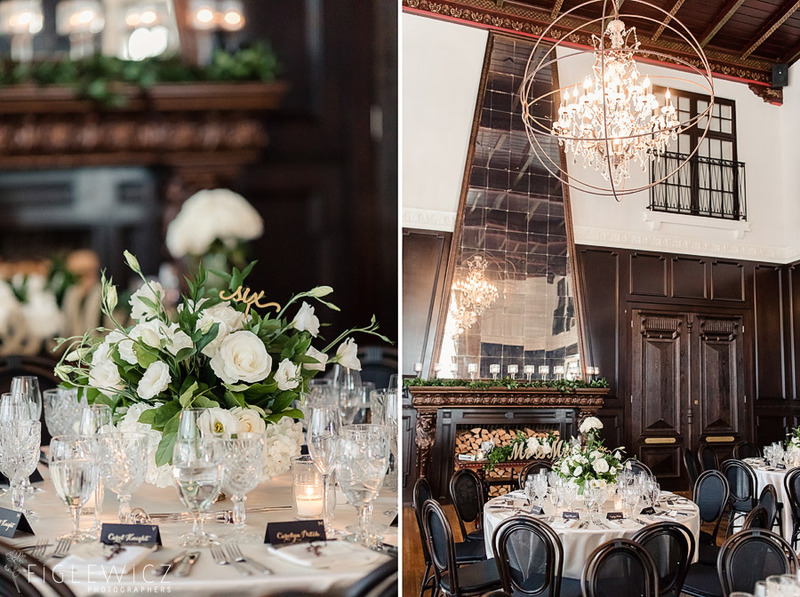 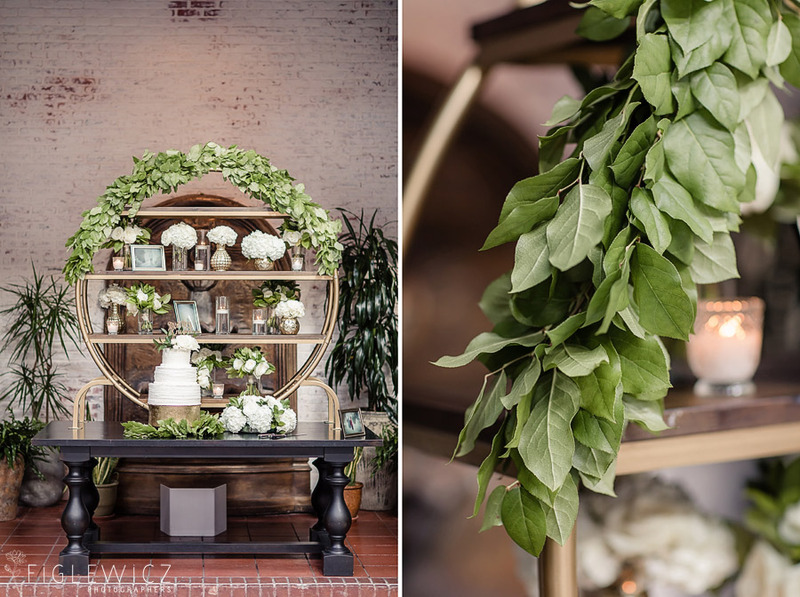 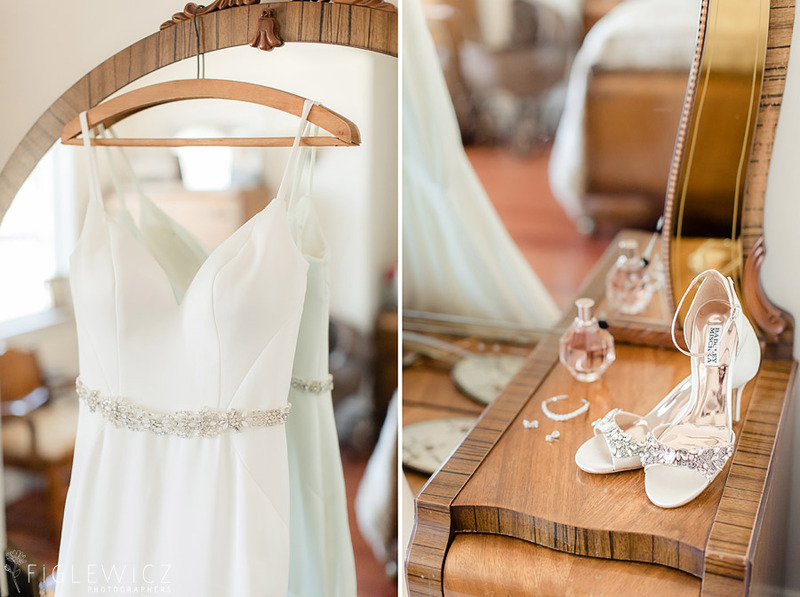 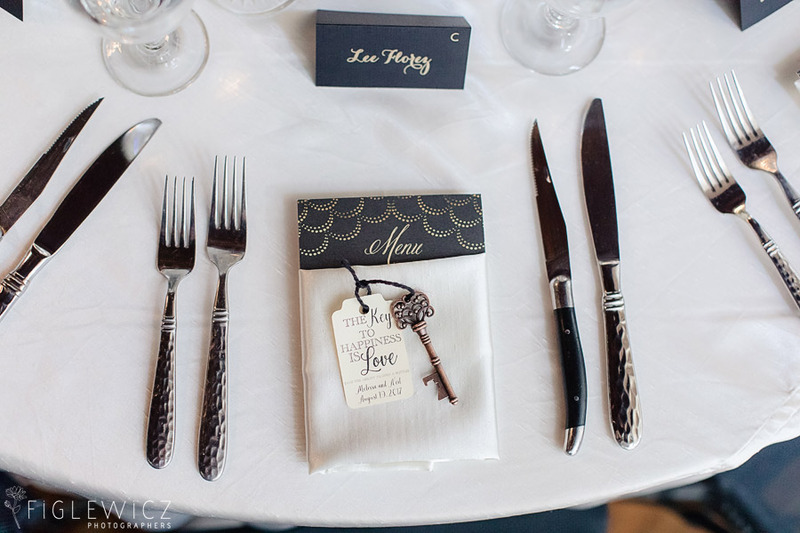 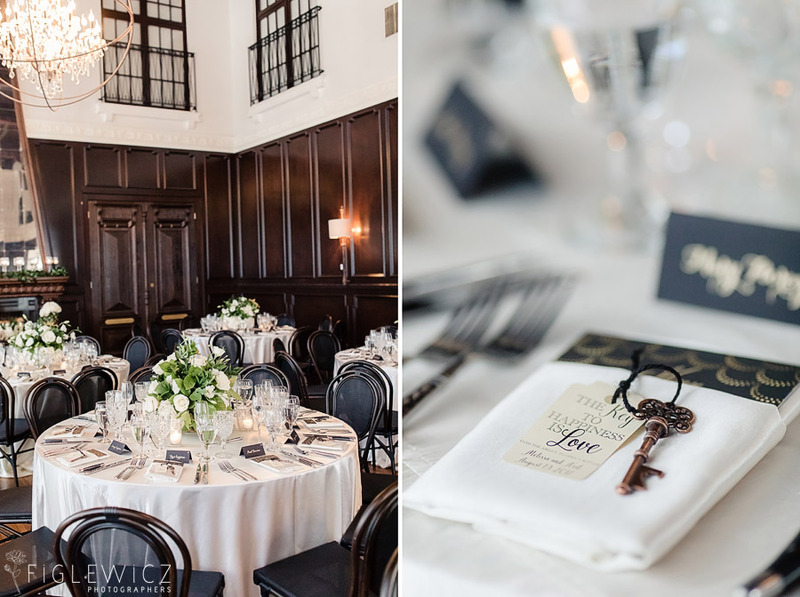 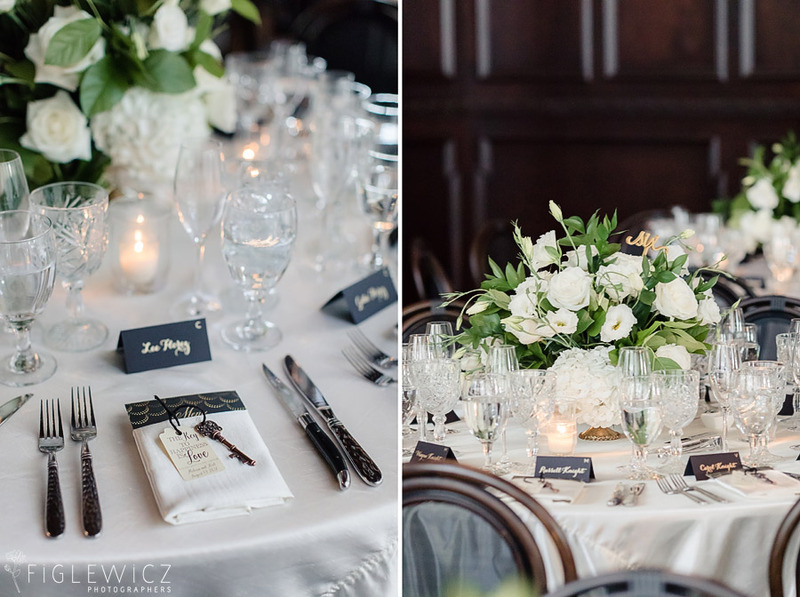 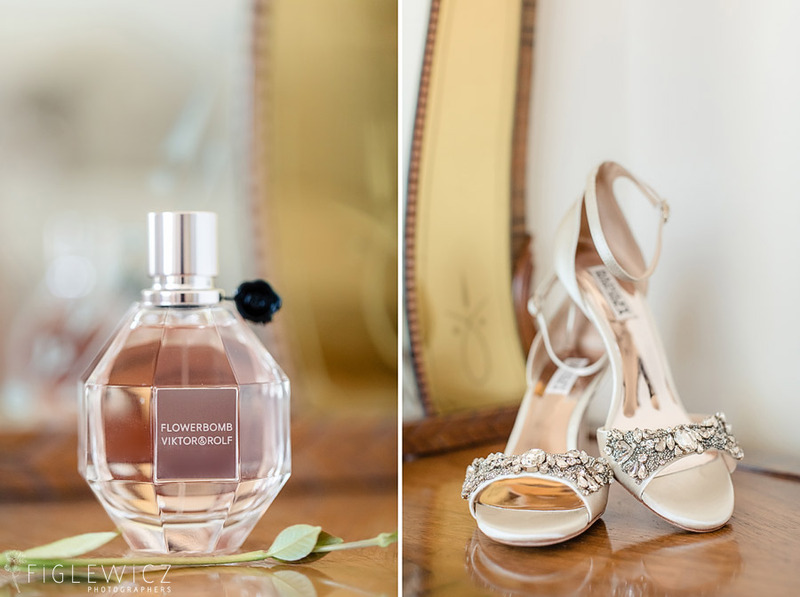 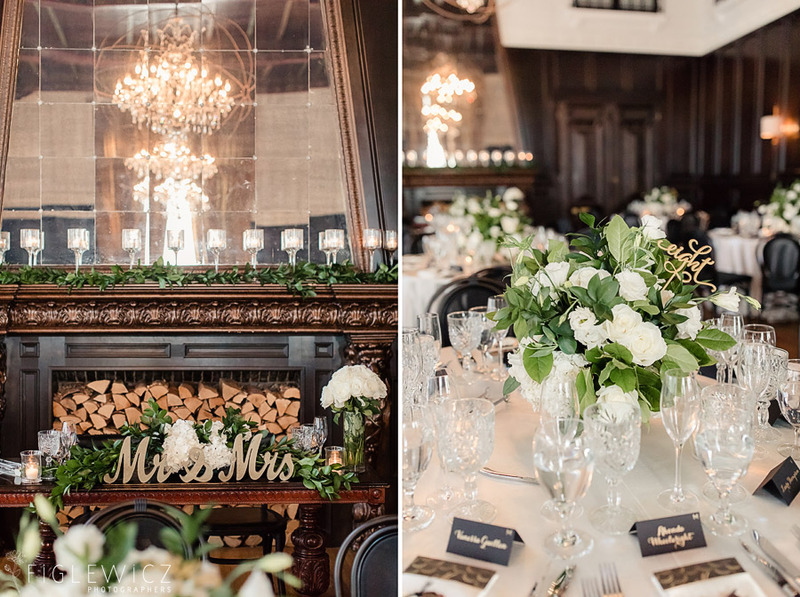 When traditional and vintage meet to create the perfect wedding day, we are in detail heaven! 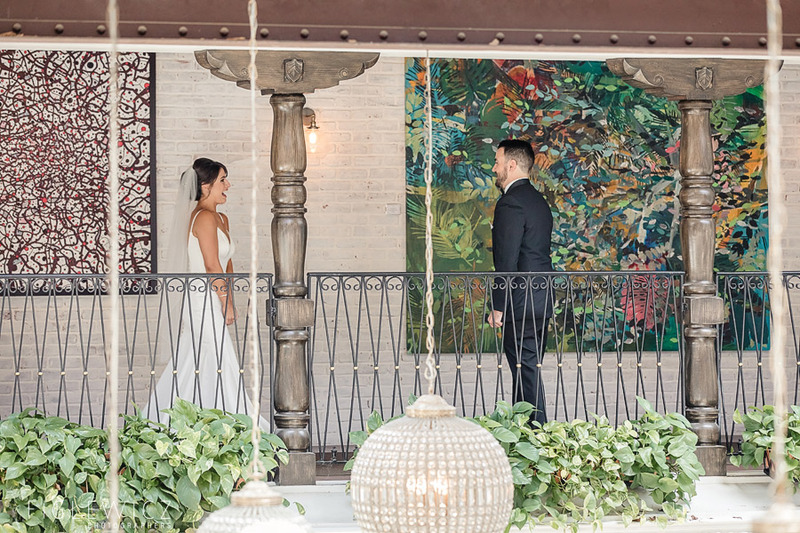 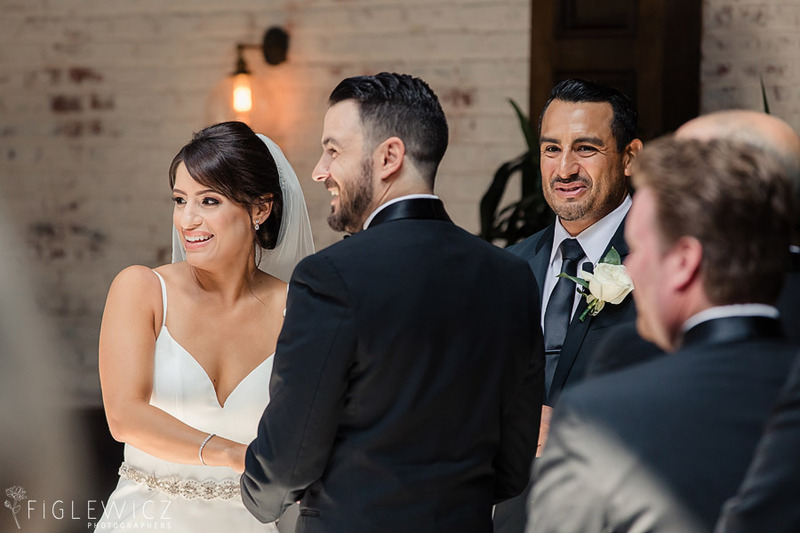 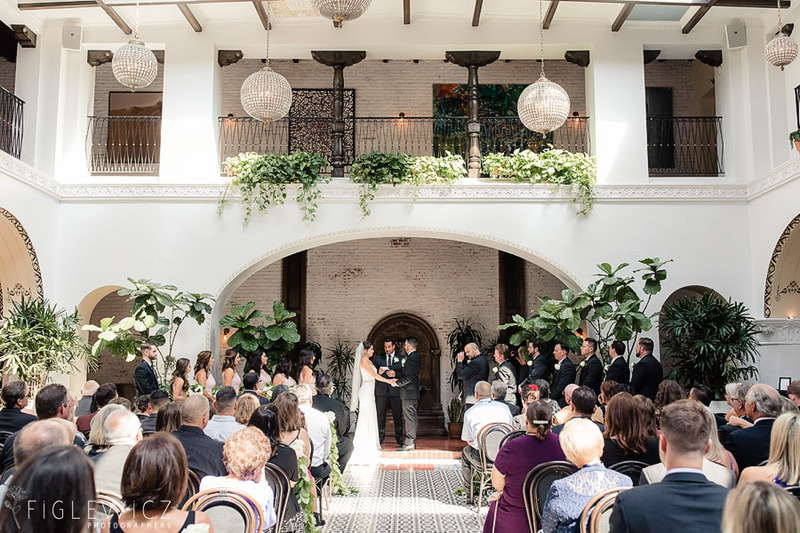 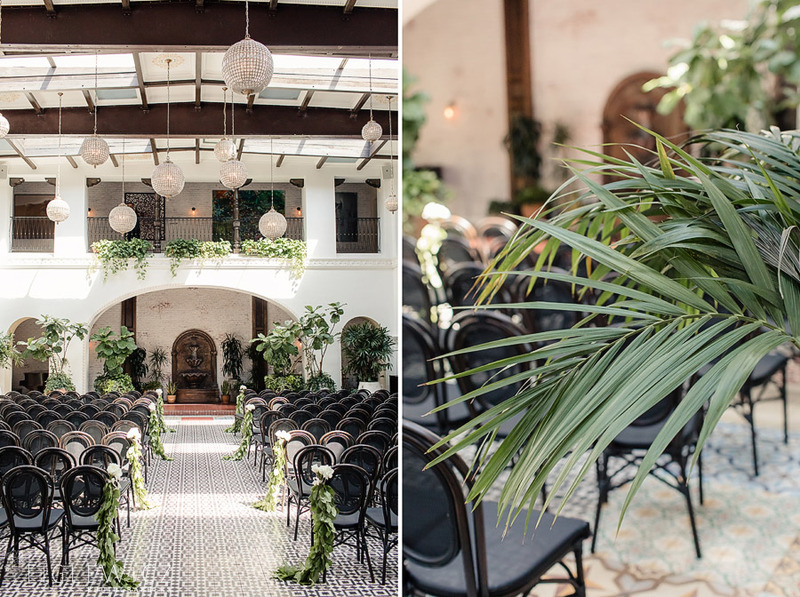 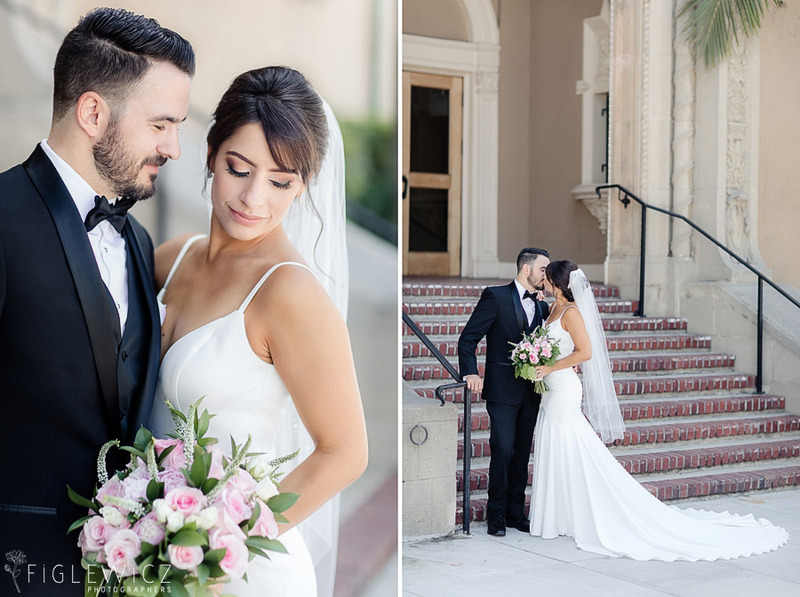 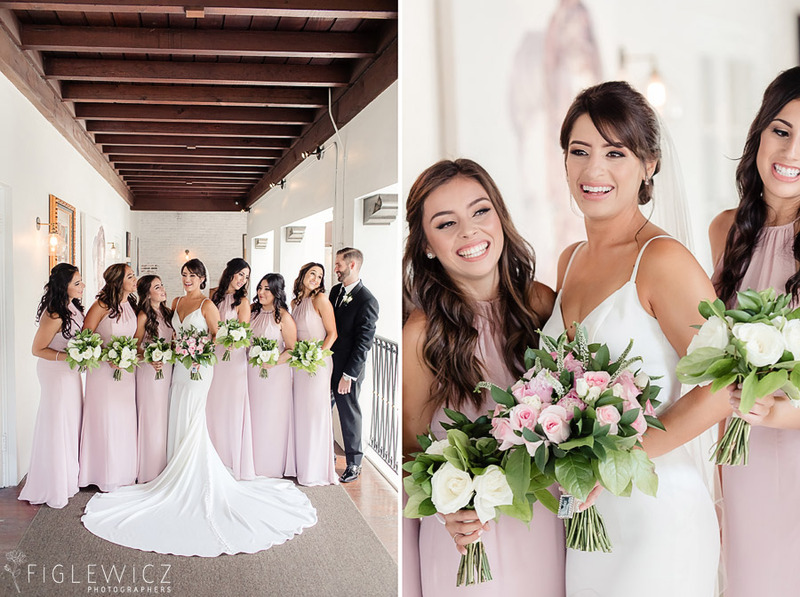 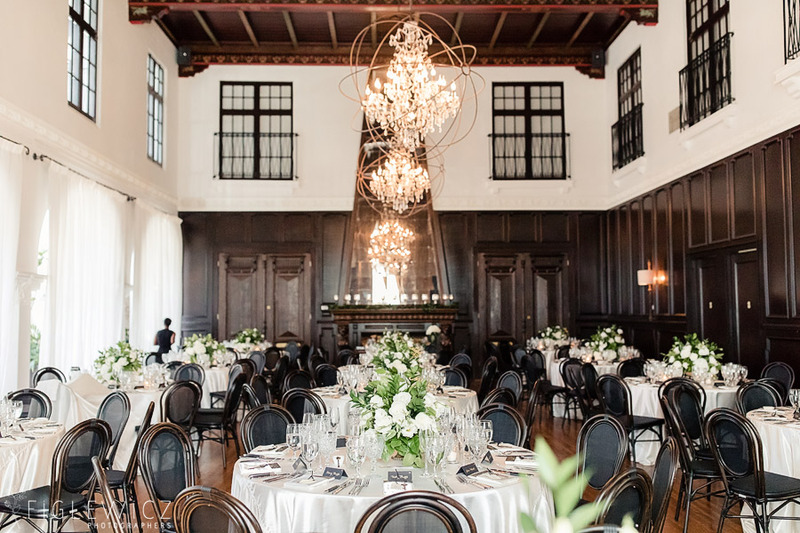 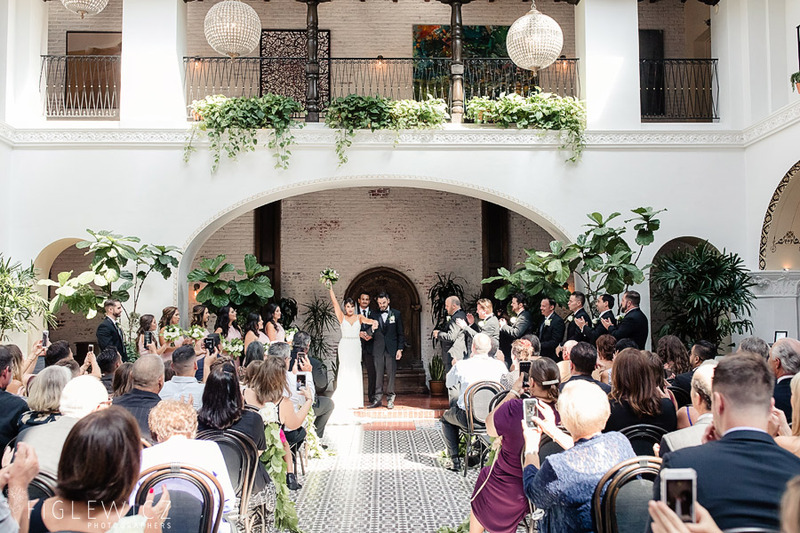 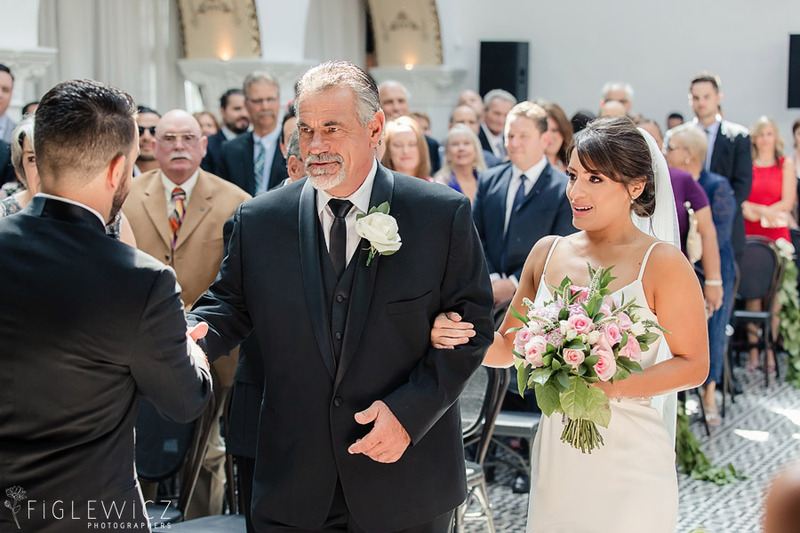 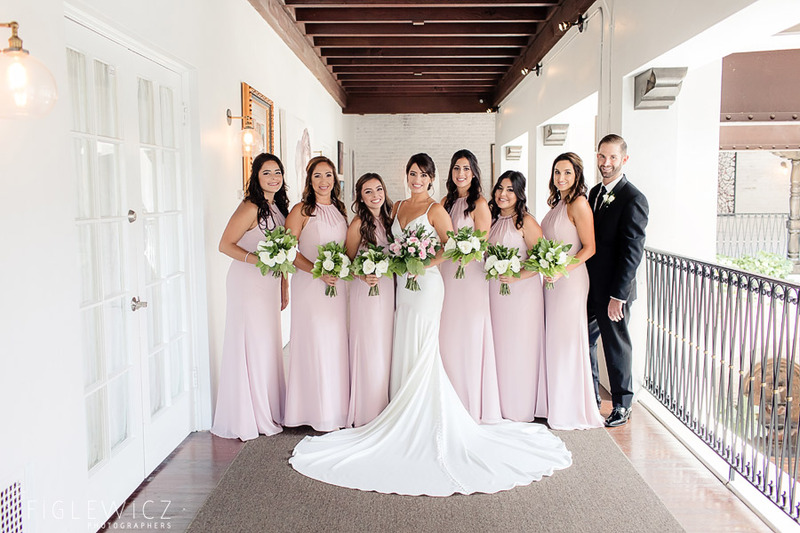 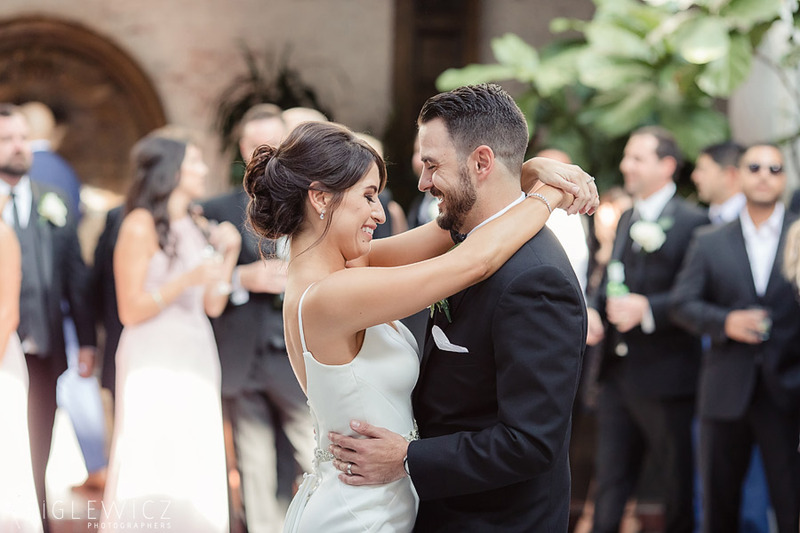 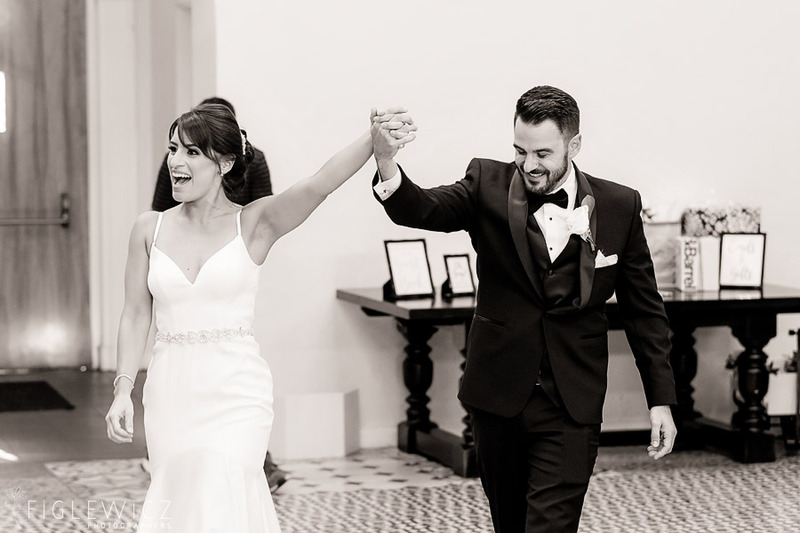 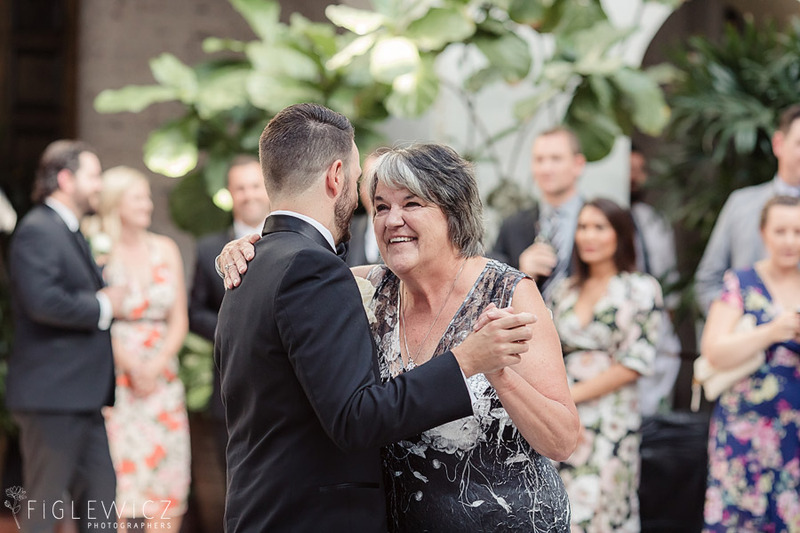 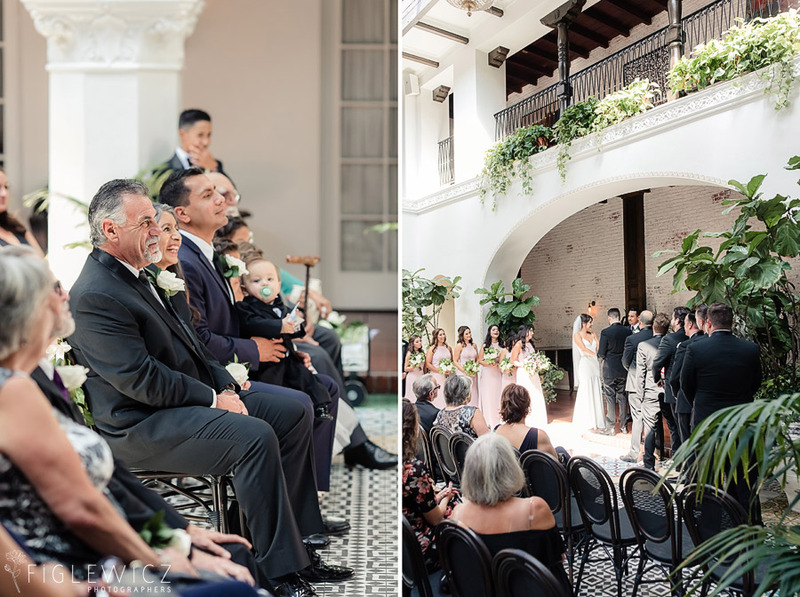 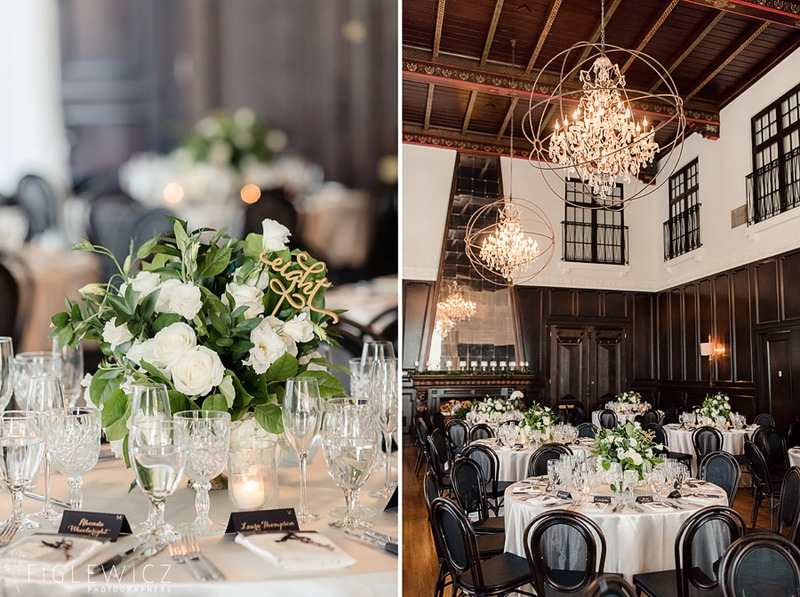 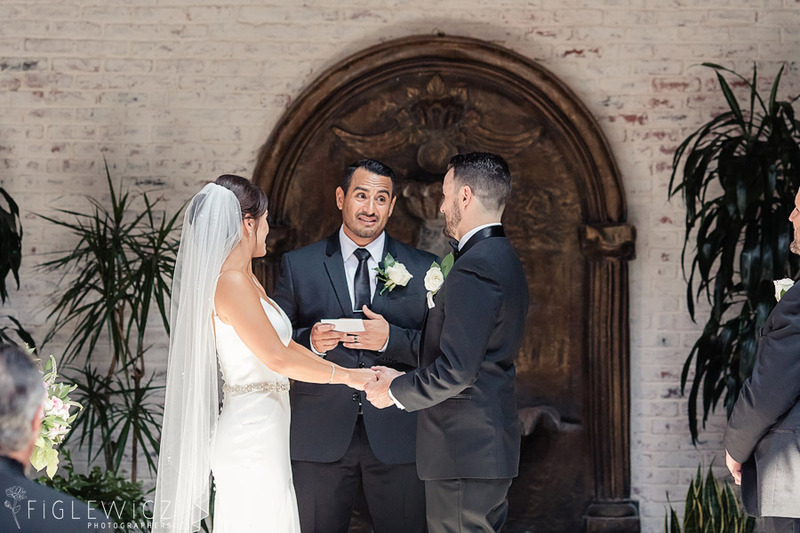 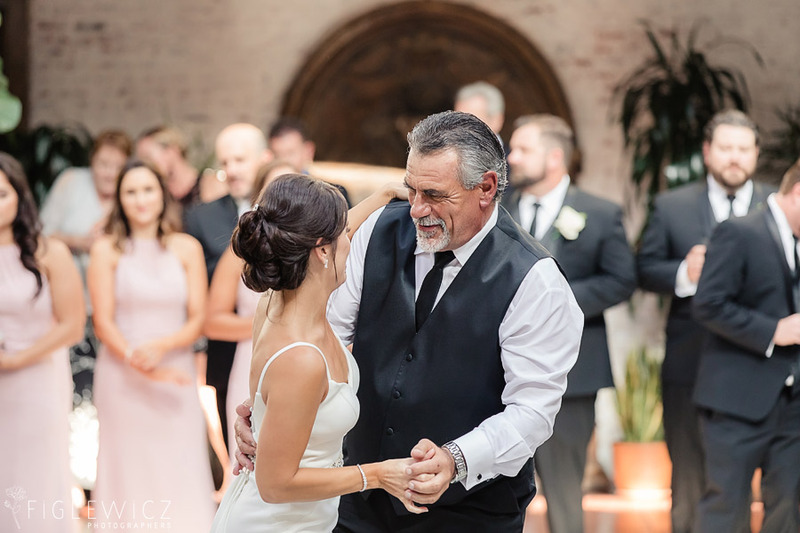 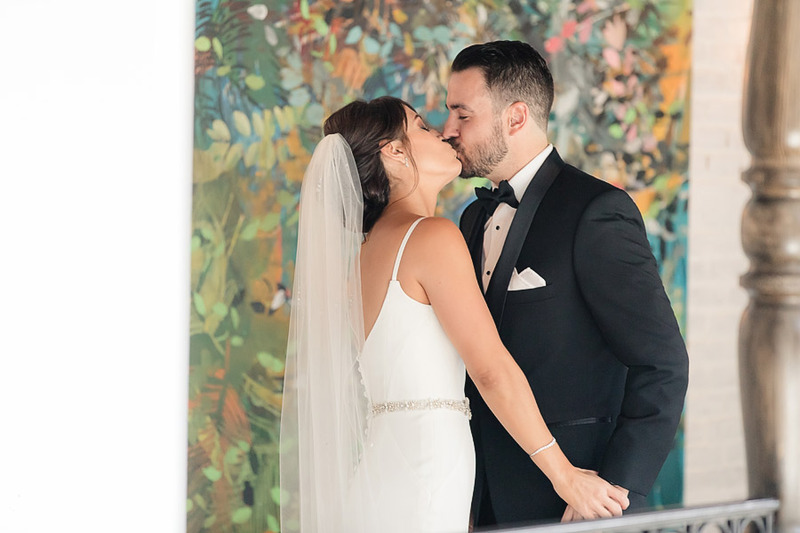 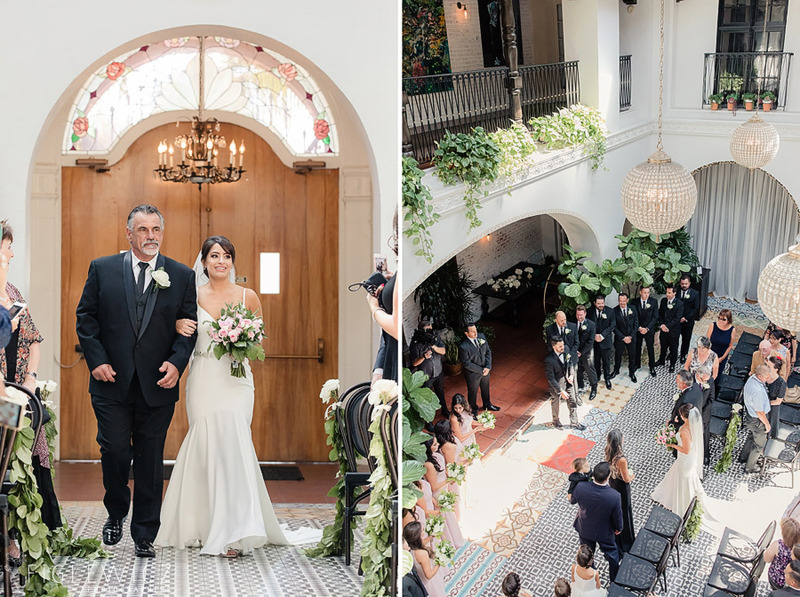 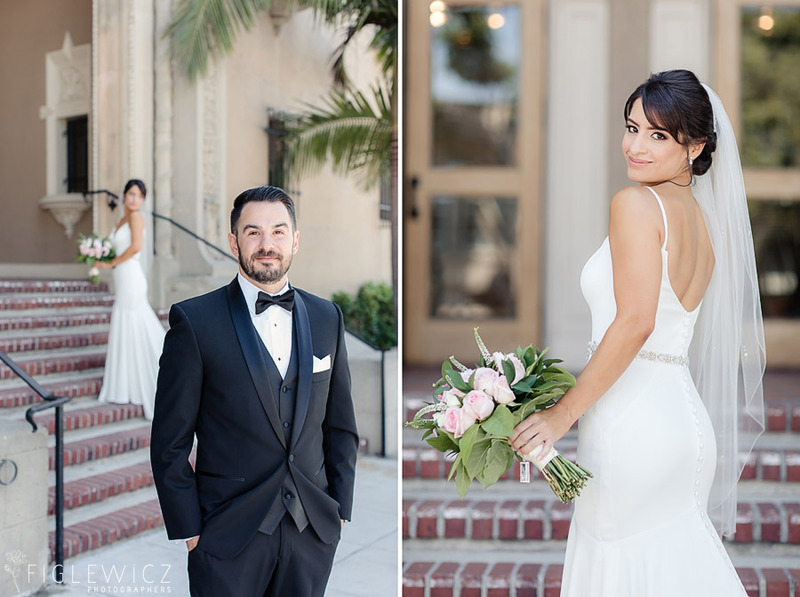 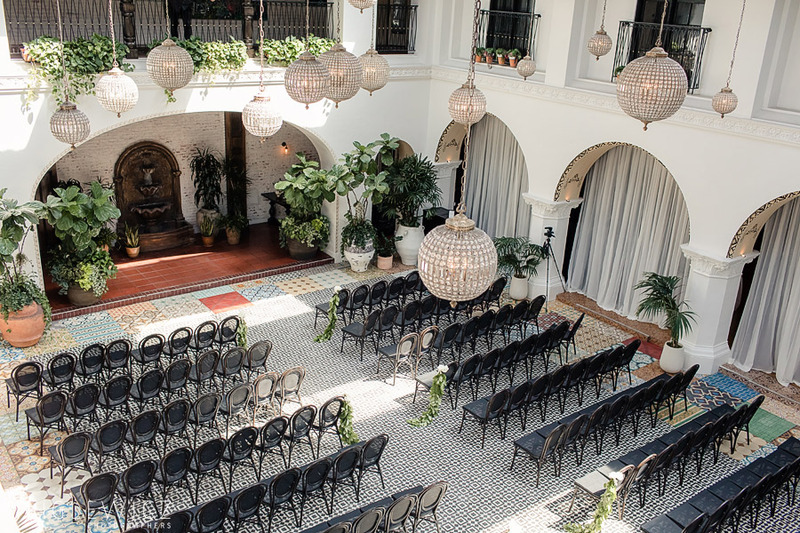 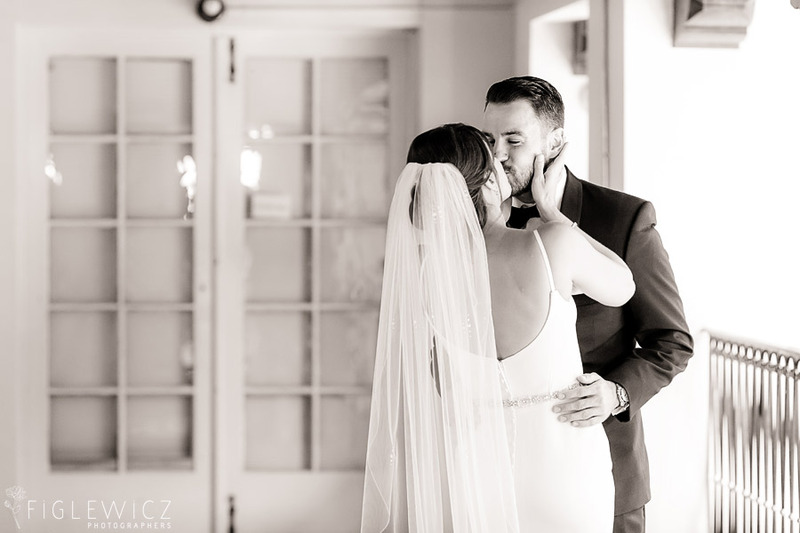 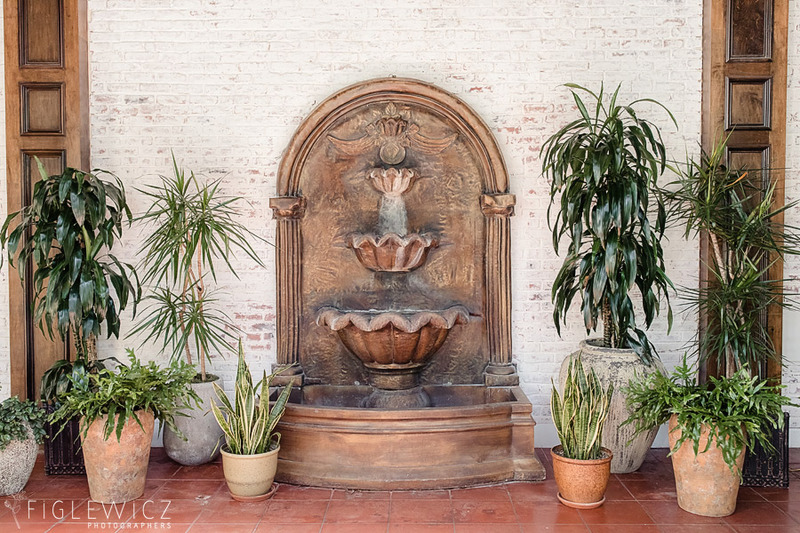 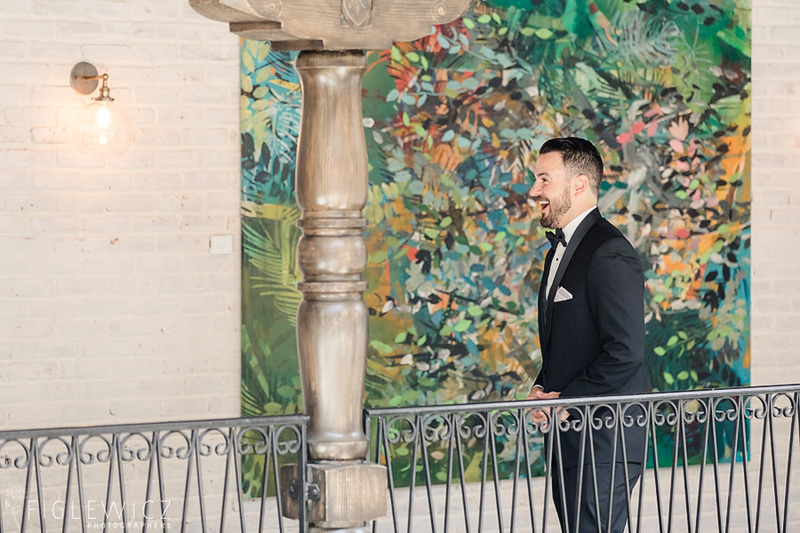 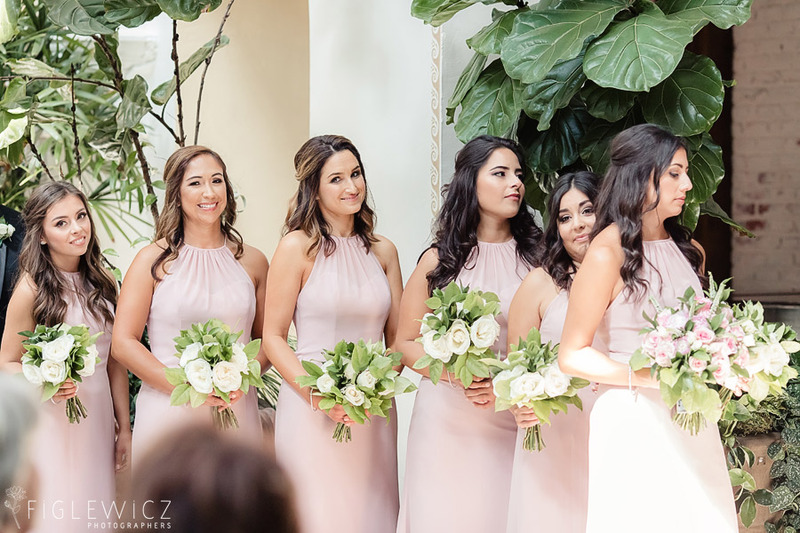 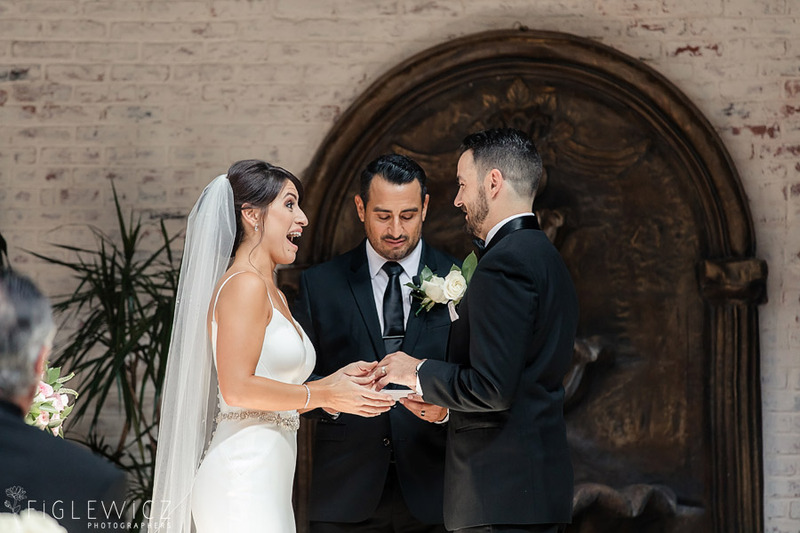 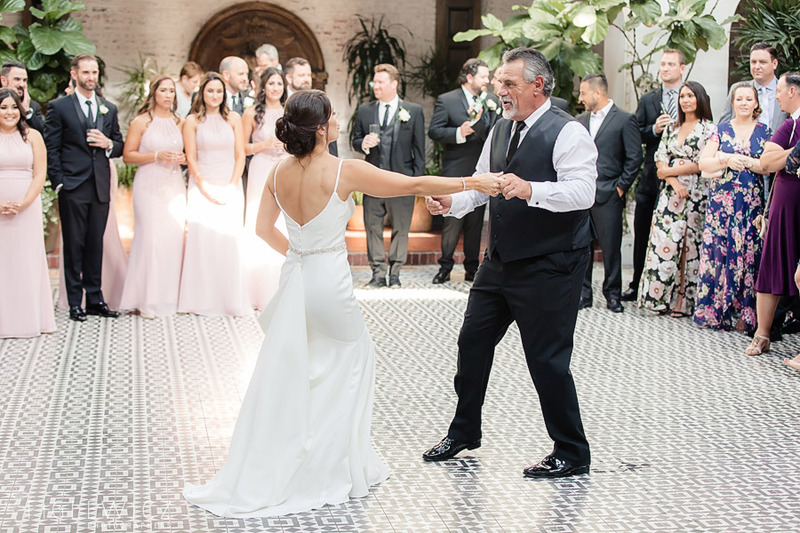 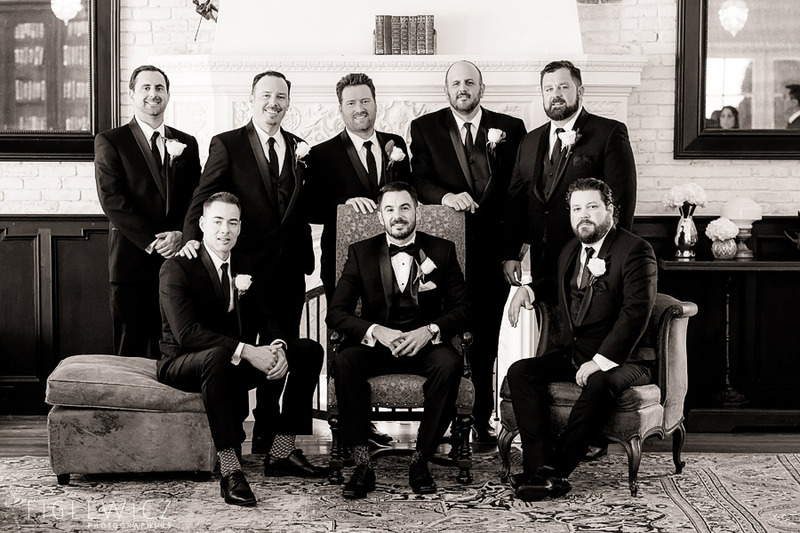 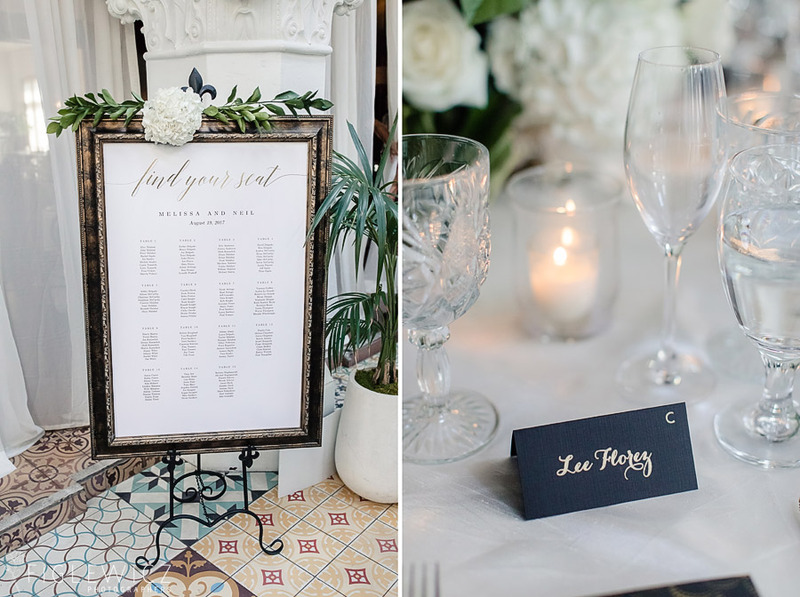 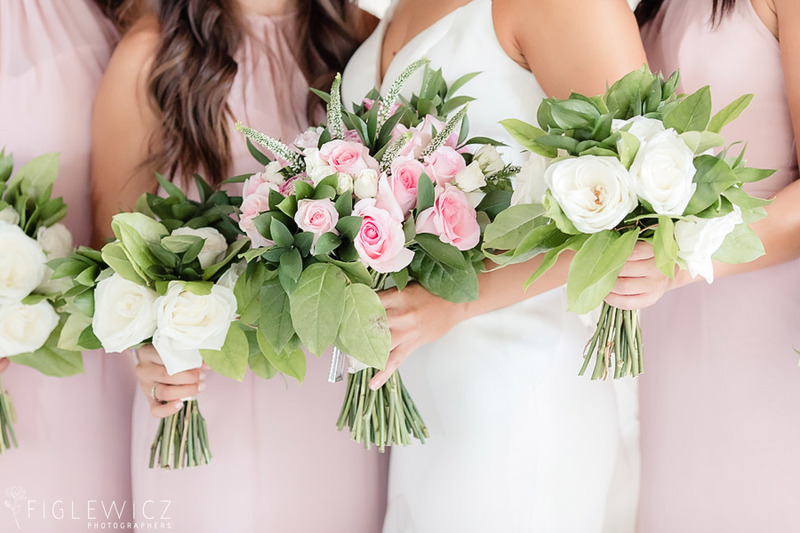 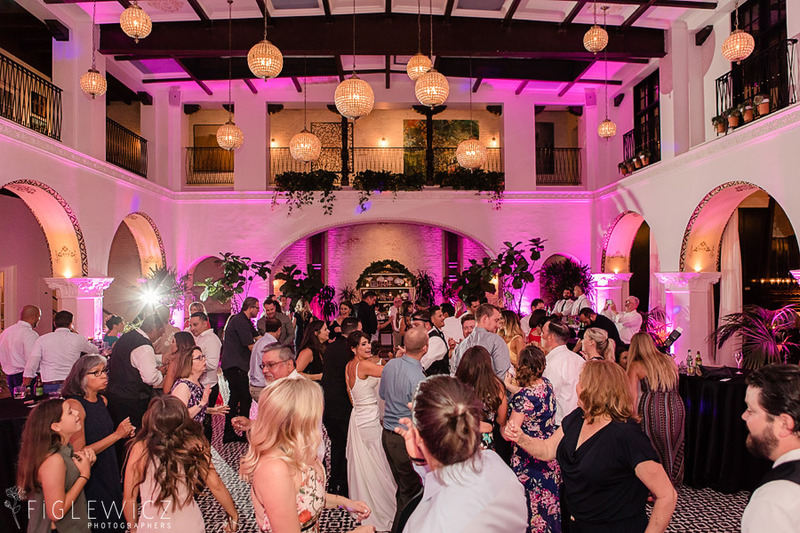 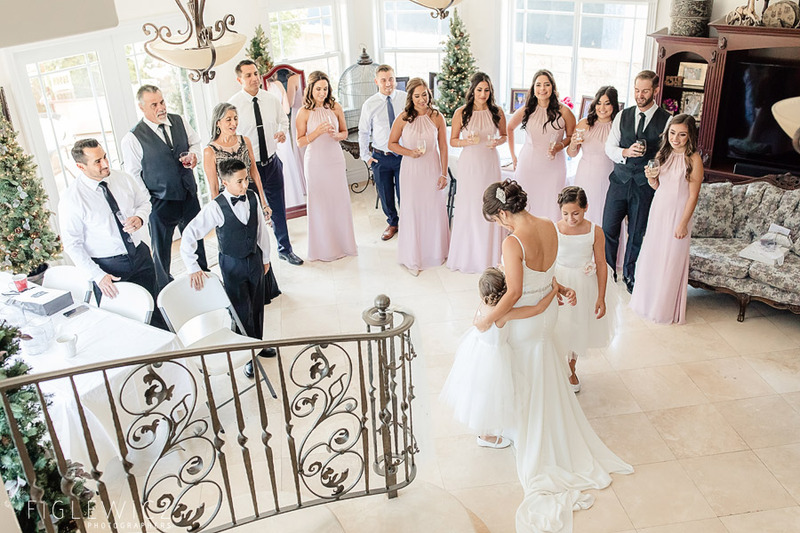 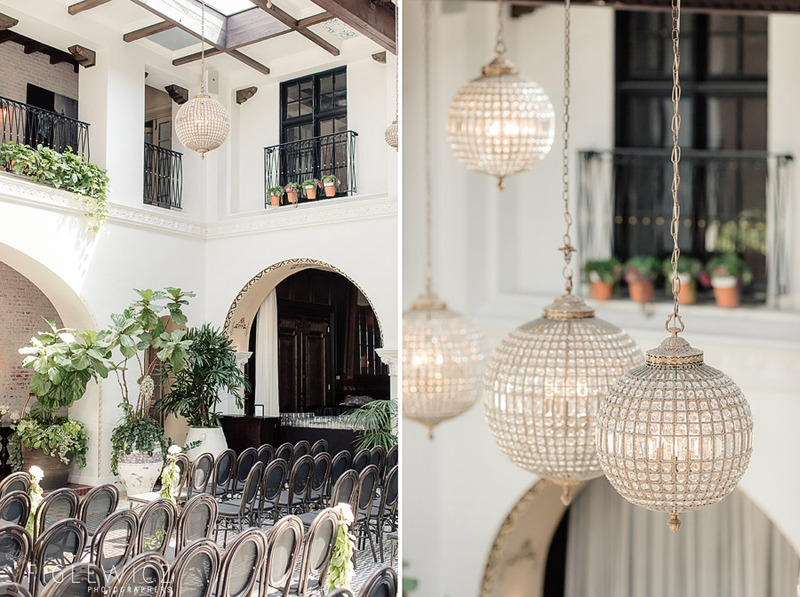 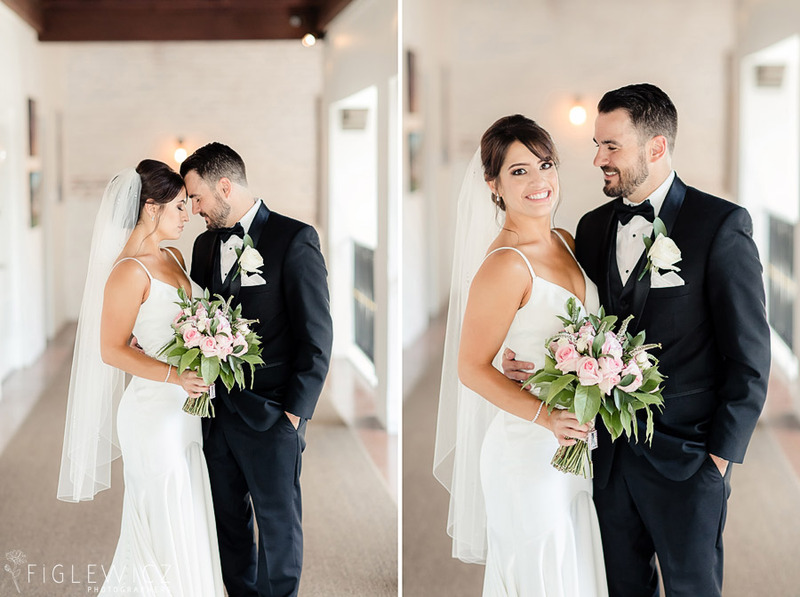 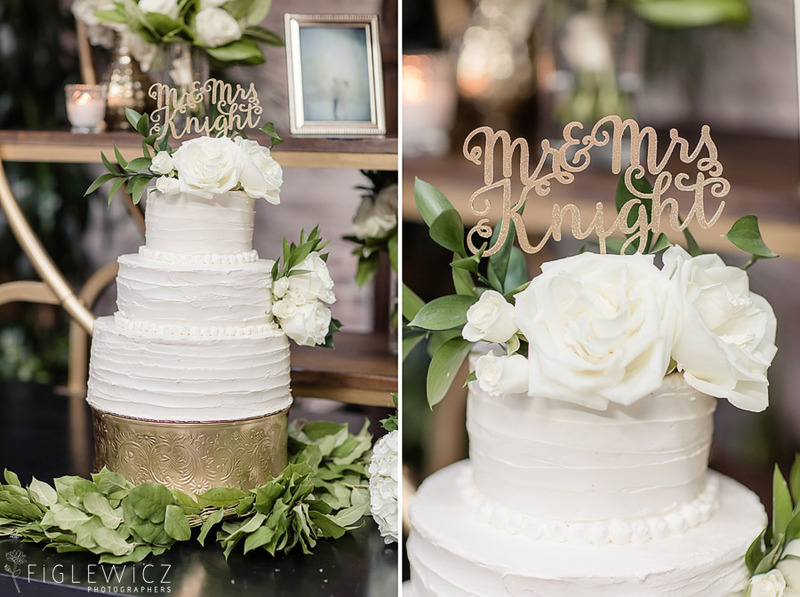 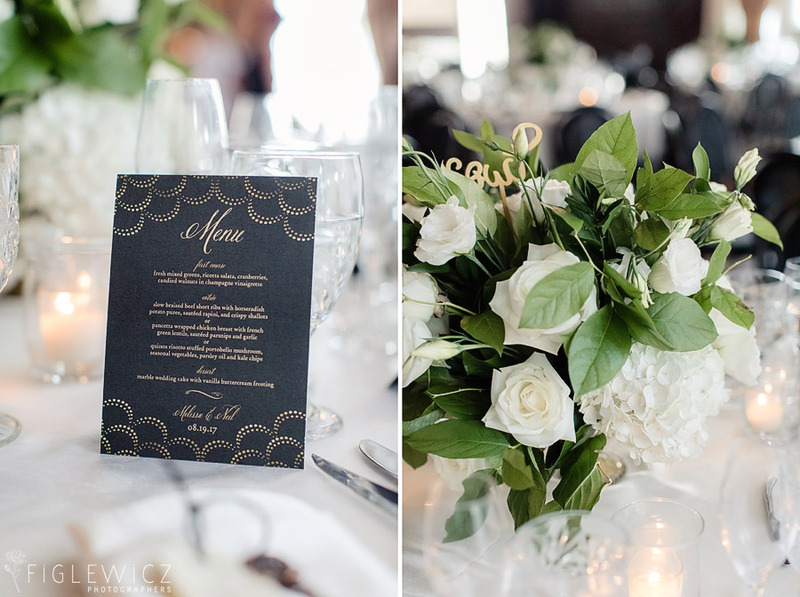 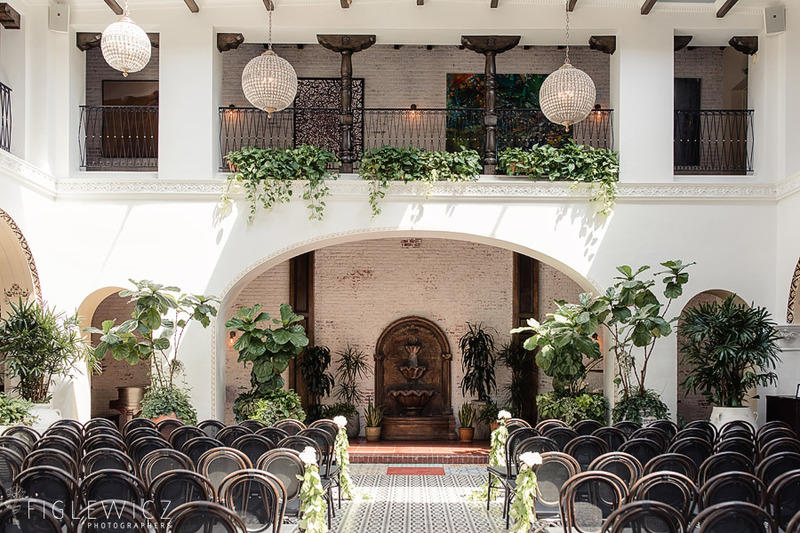 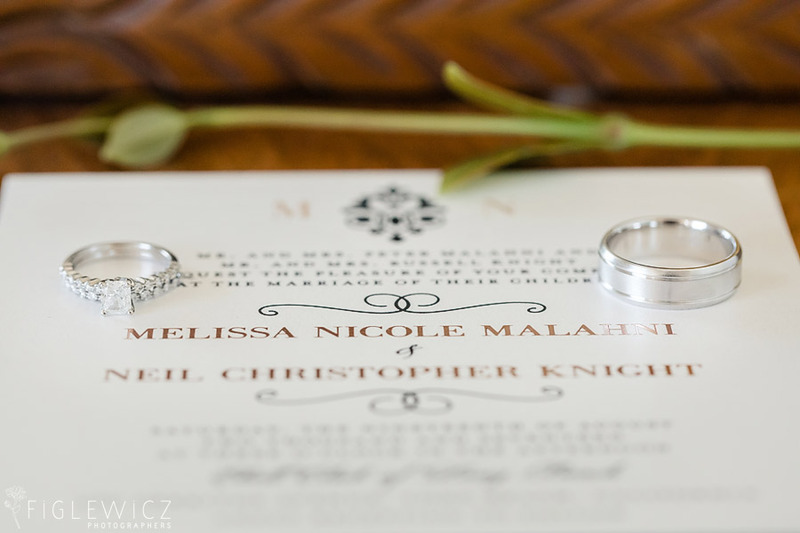 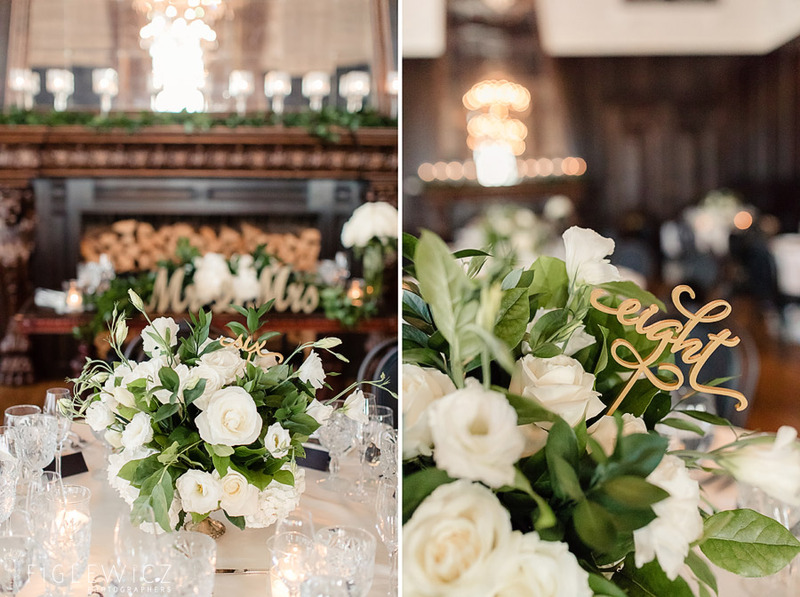 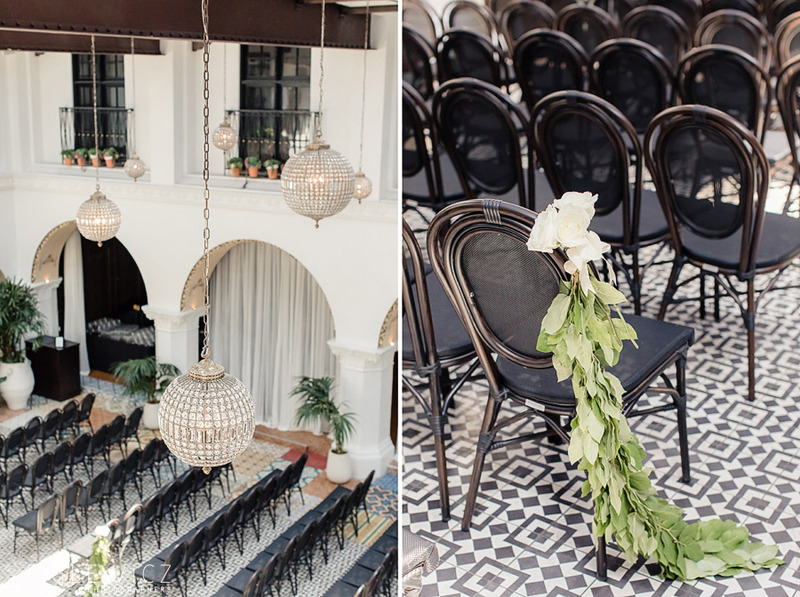 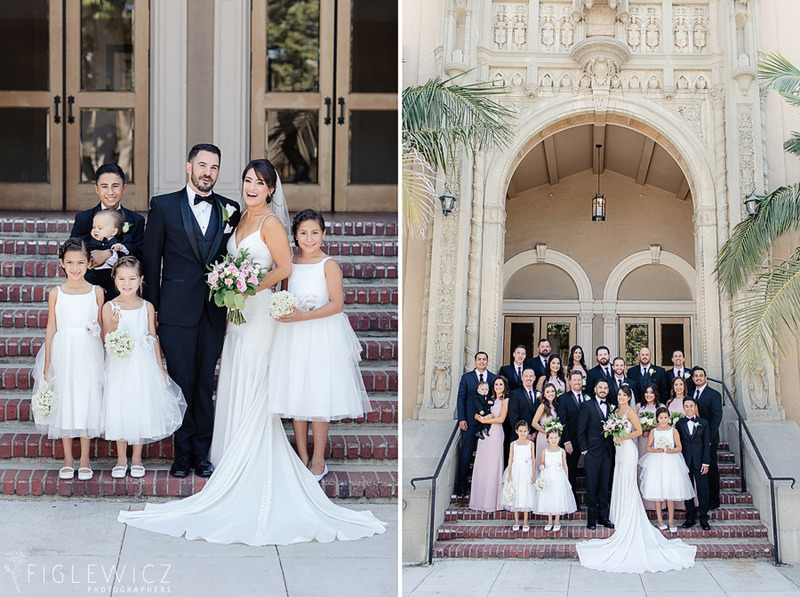 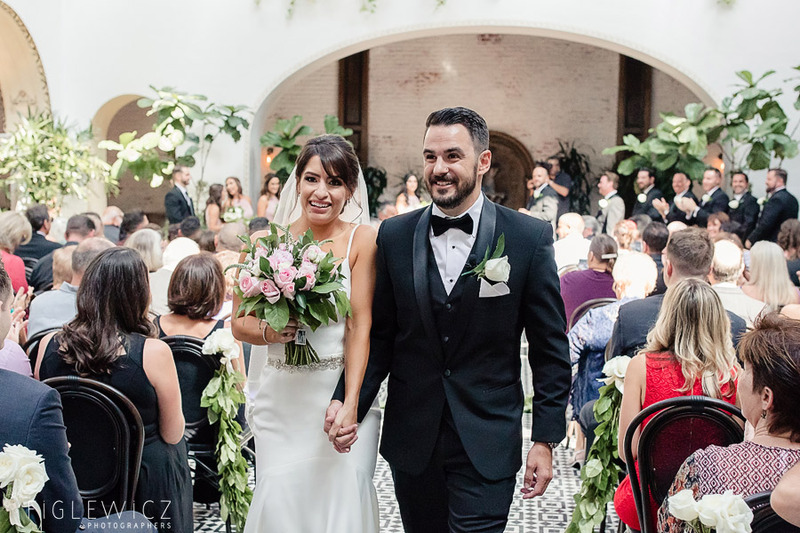 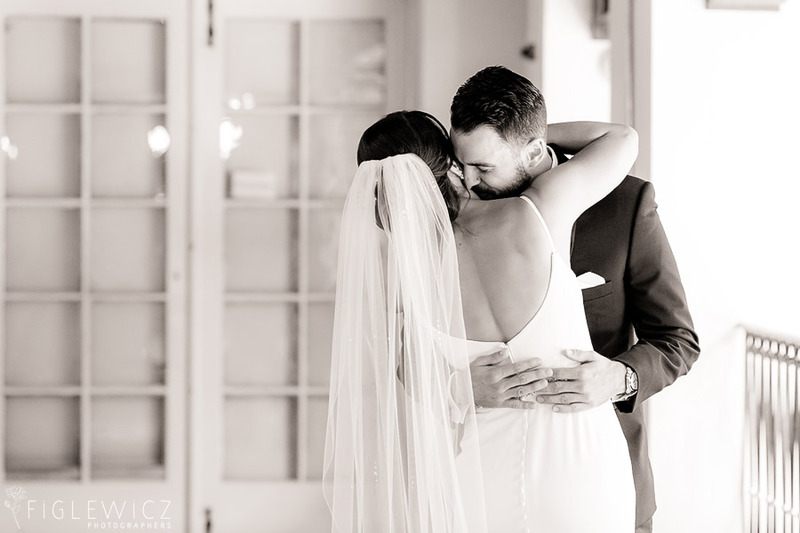 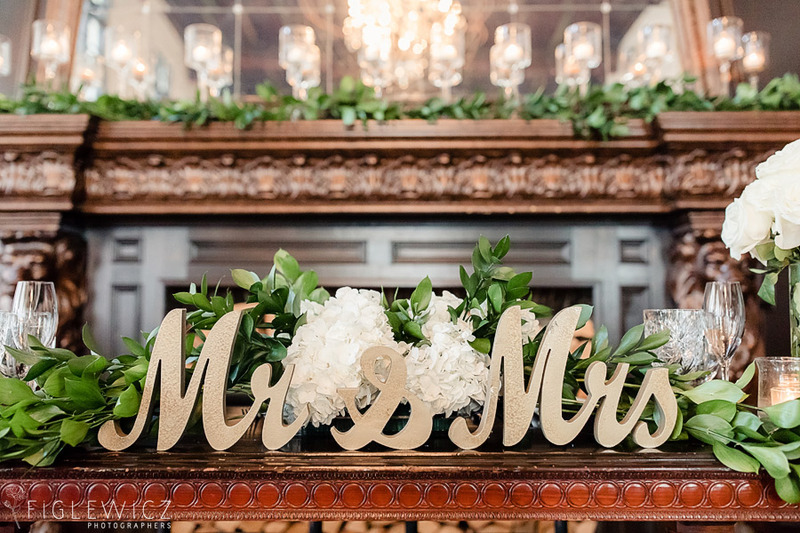 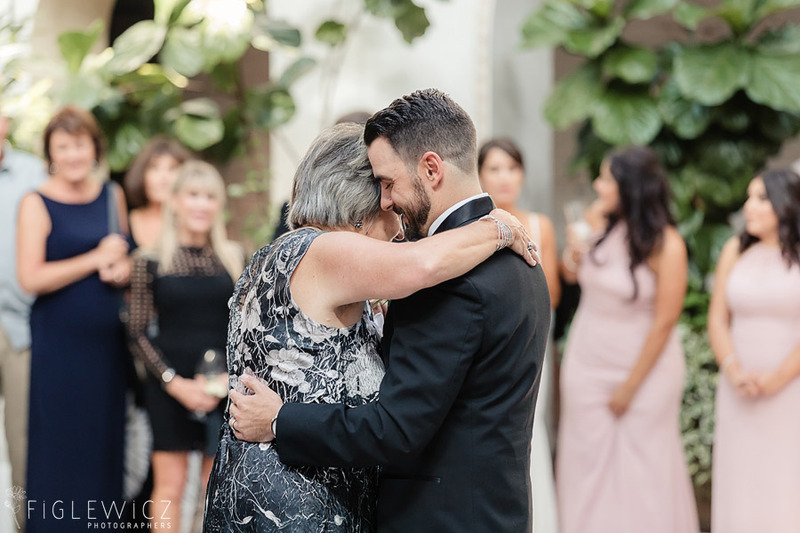 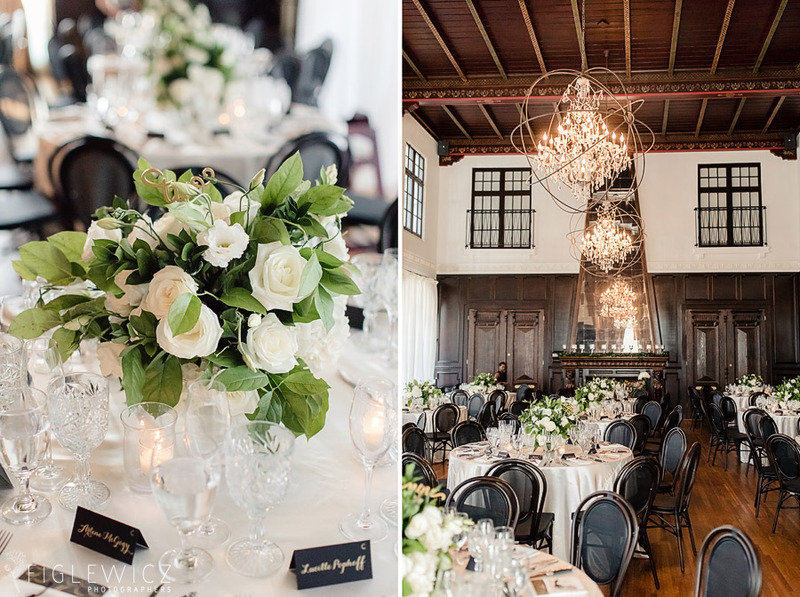 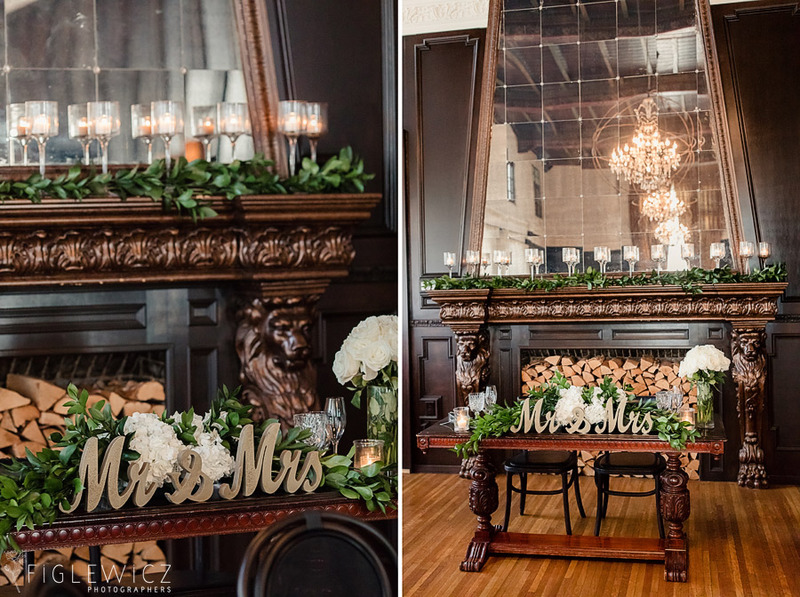 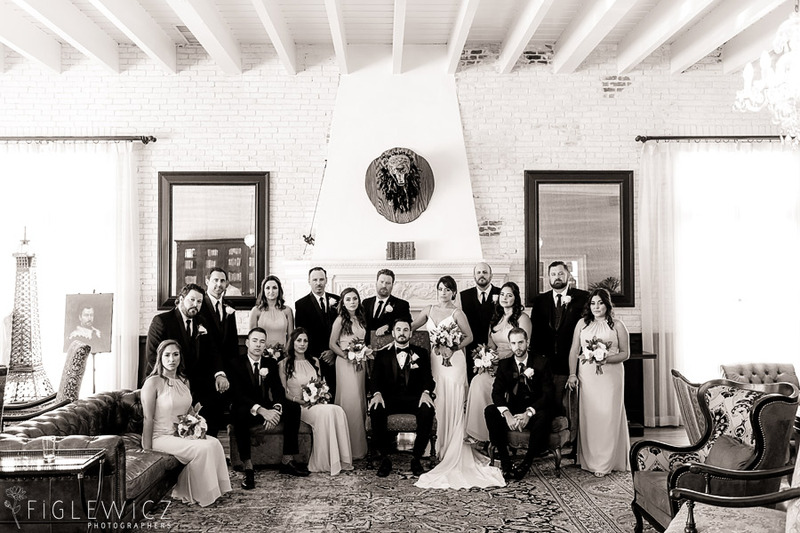 Melissa and Neil’s The Ebell Club Long Beach Wedding combined the best of vintage Long Beach style with traditional wedding details to make a beautiful celebration. 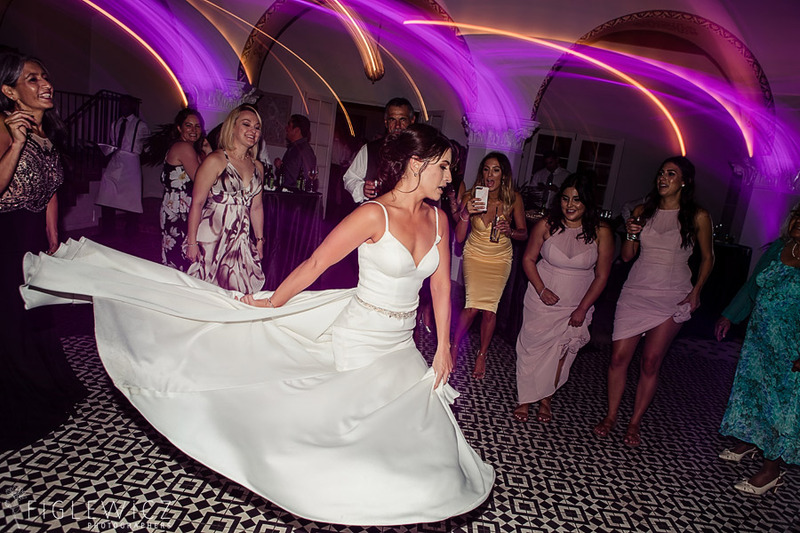 The train on Melissa’s gown was breathtaking and we couldn’t get over the luxury details sprinkled throughout this event. 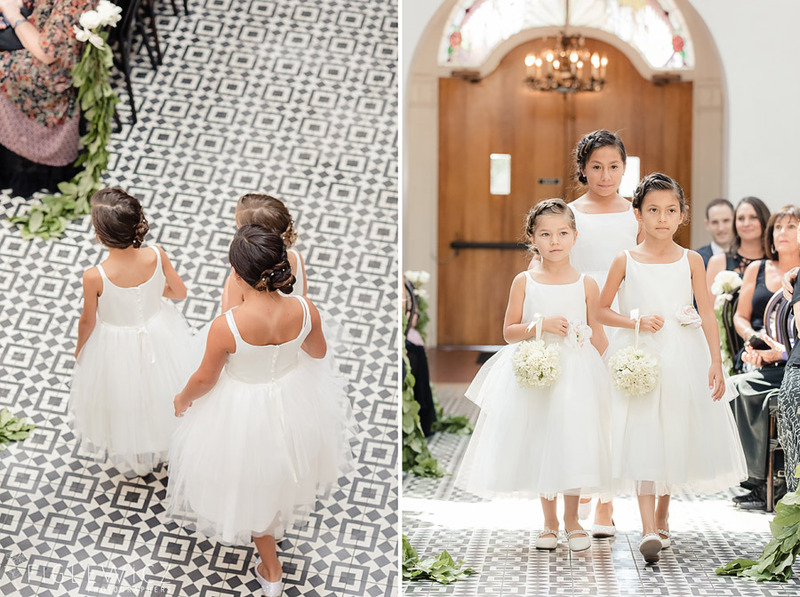 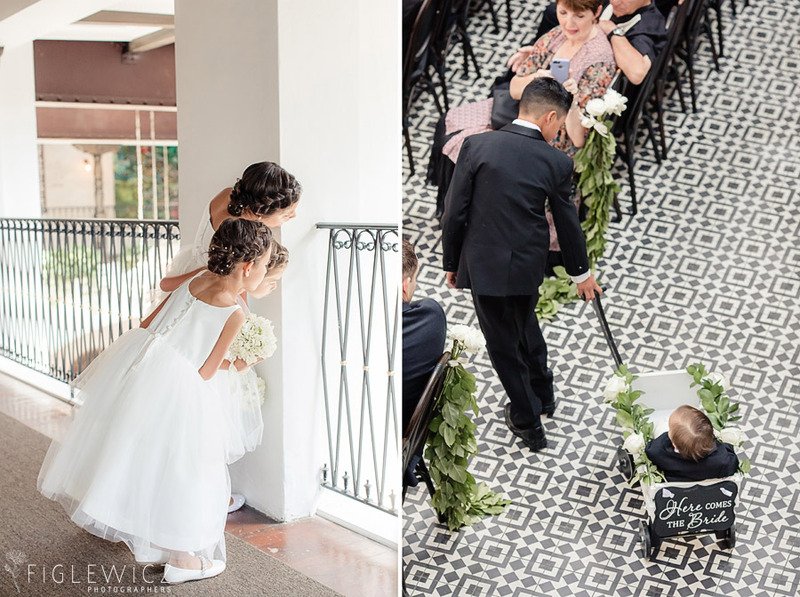 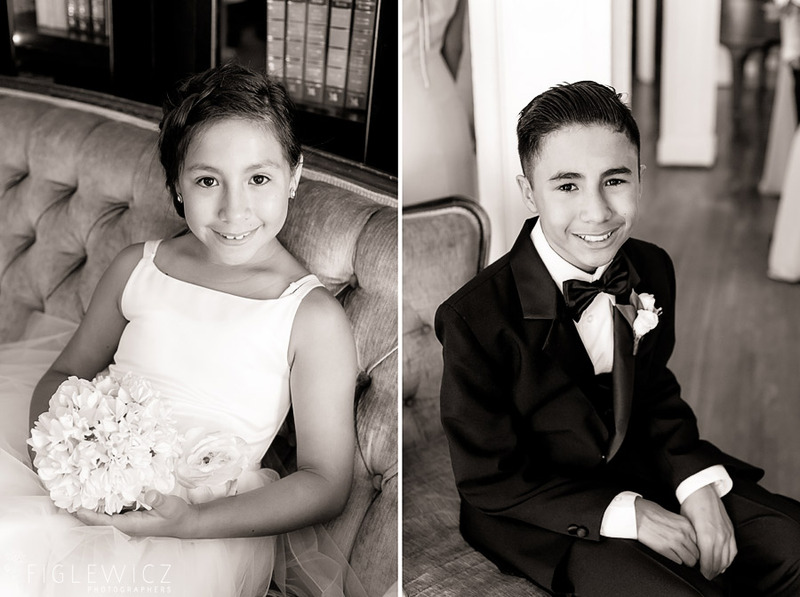 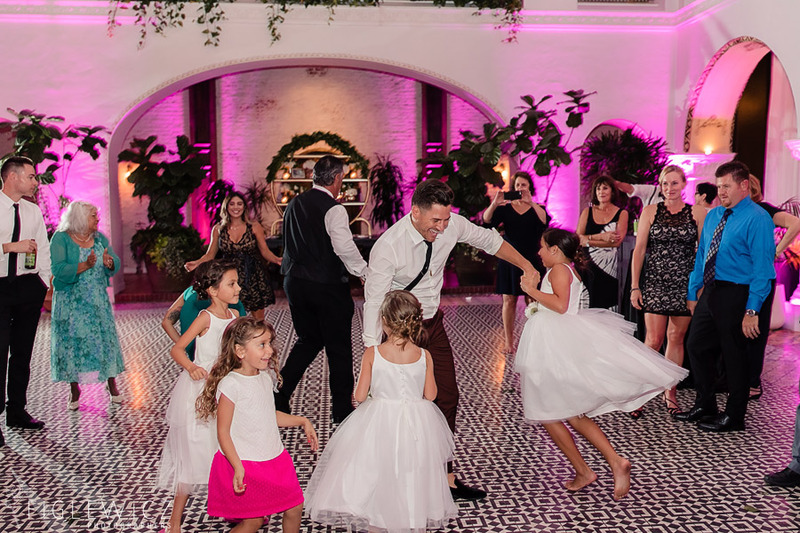 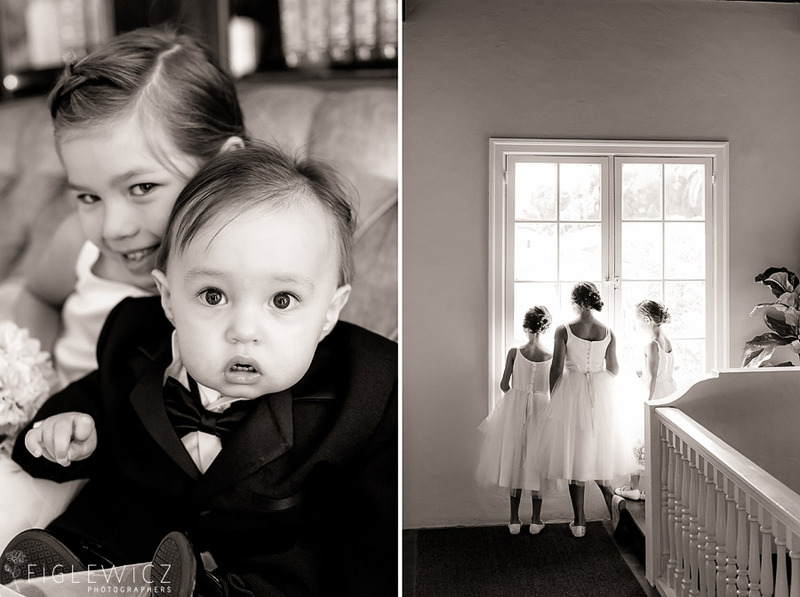 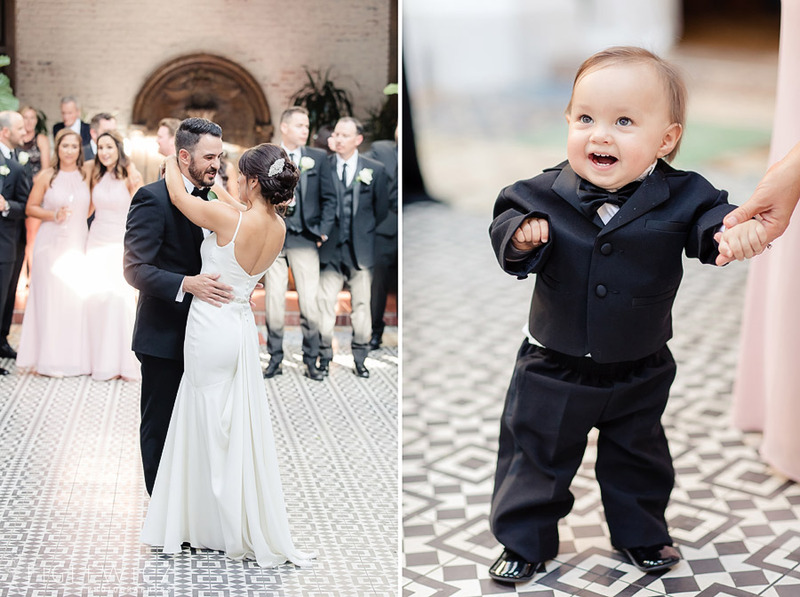 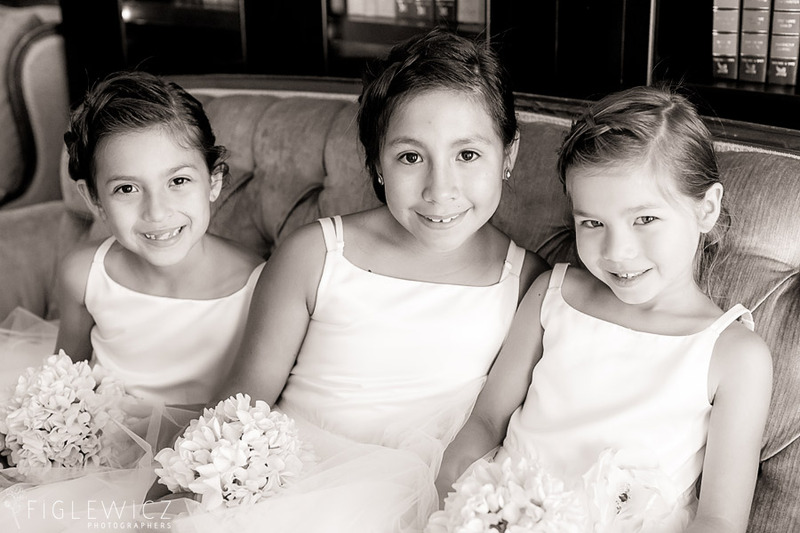 Melissa and Neil’s flower girls and ring bearer stole the show and were some of the cutest wedding guests we have ever seen! 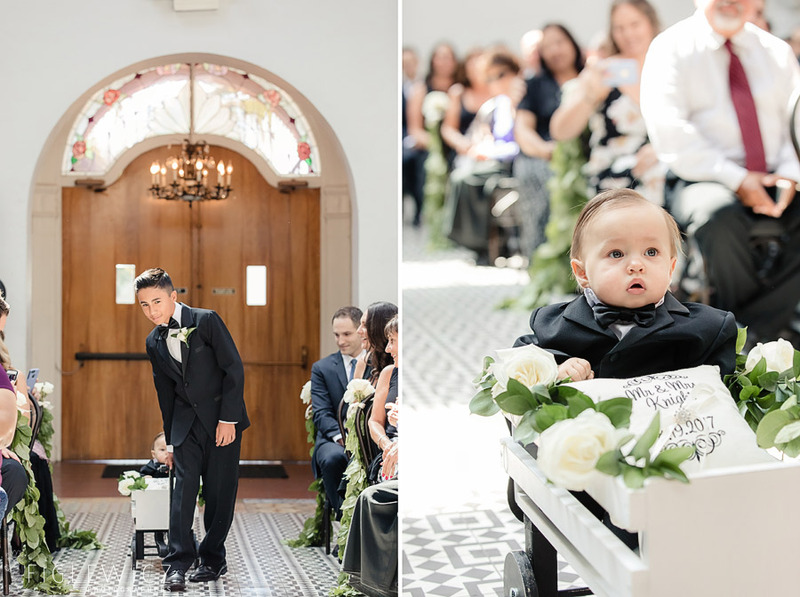 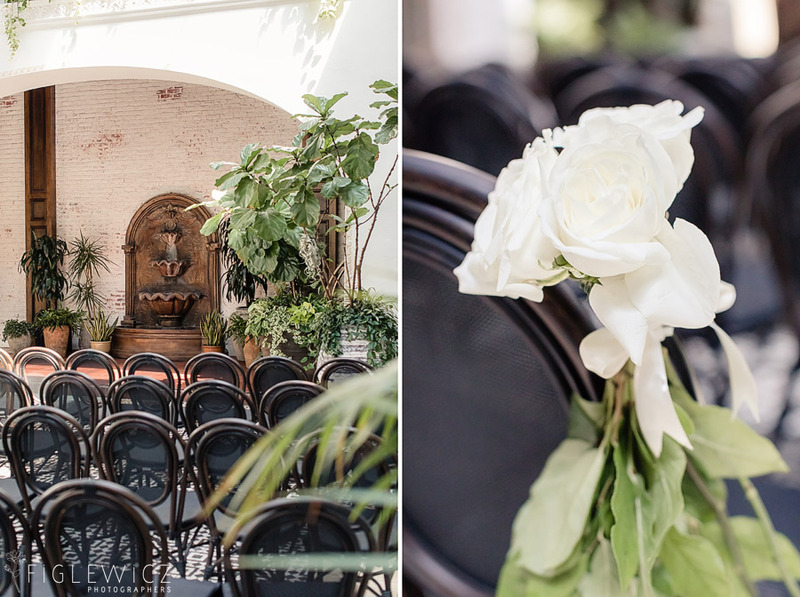 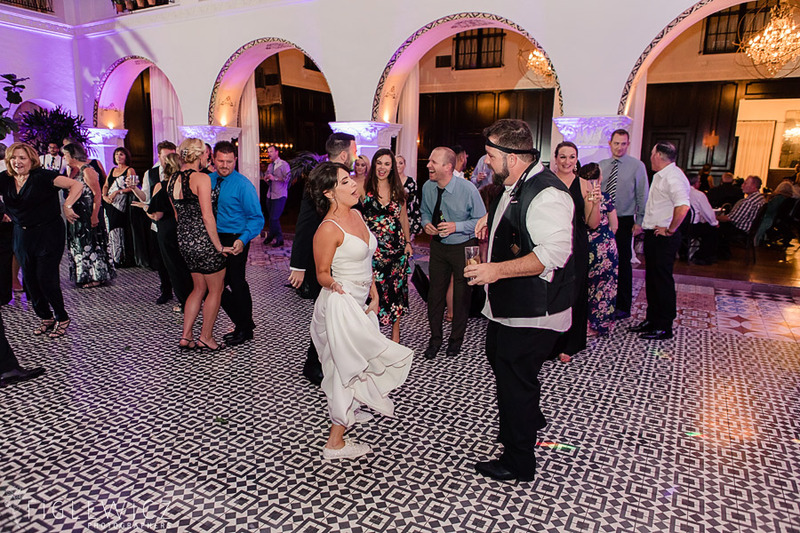 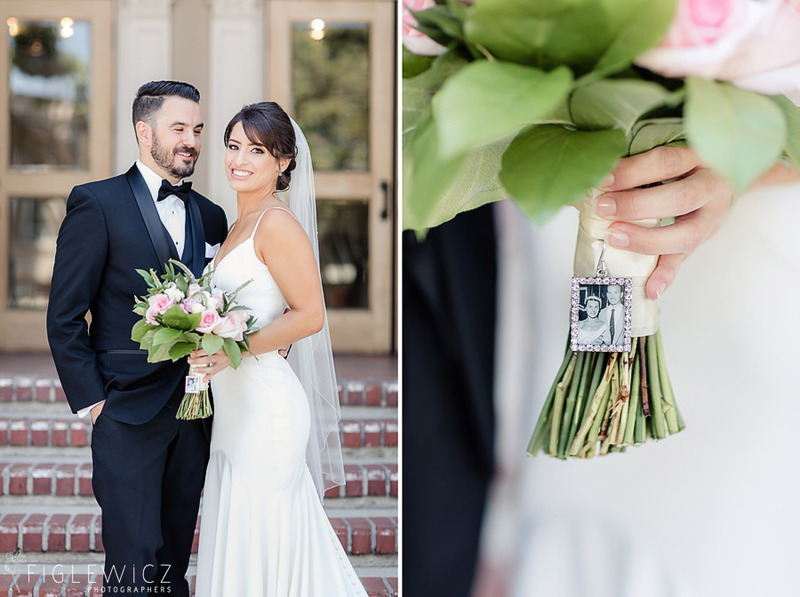 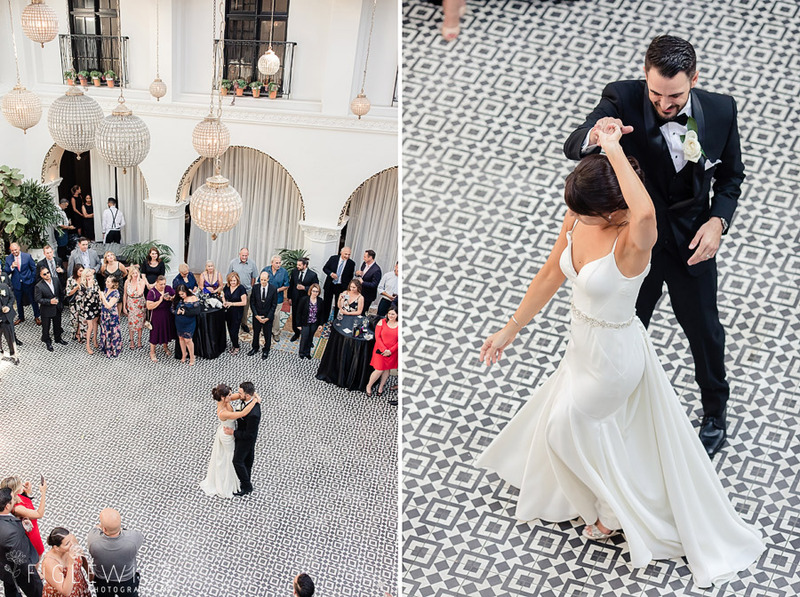 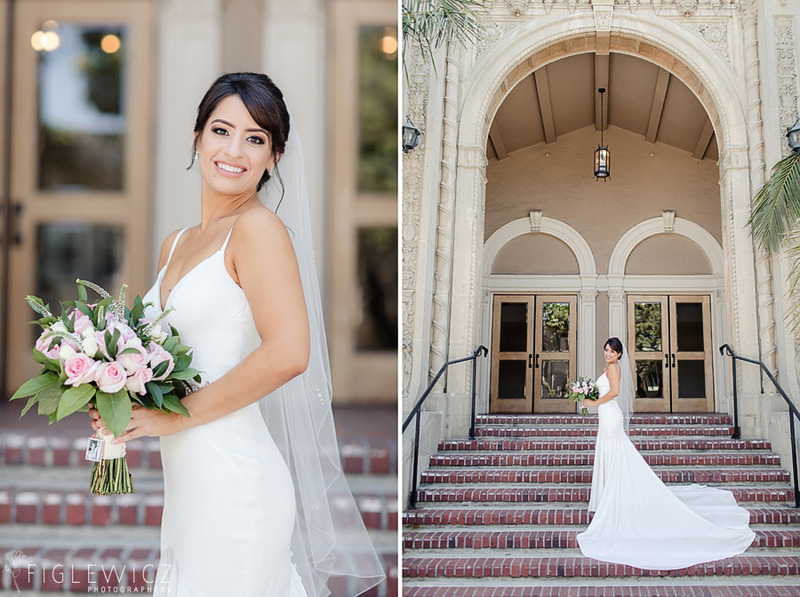 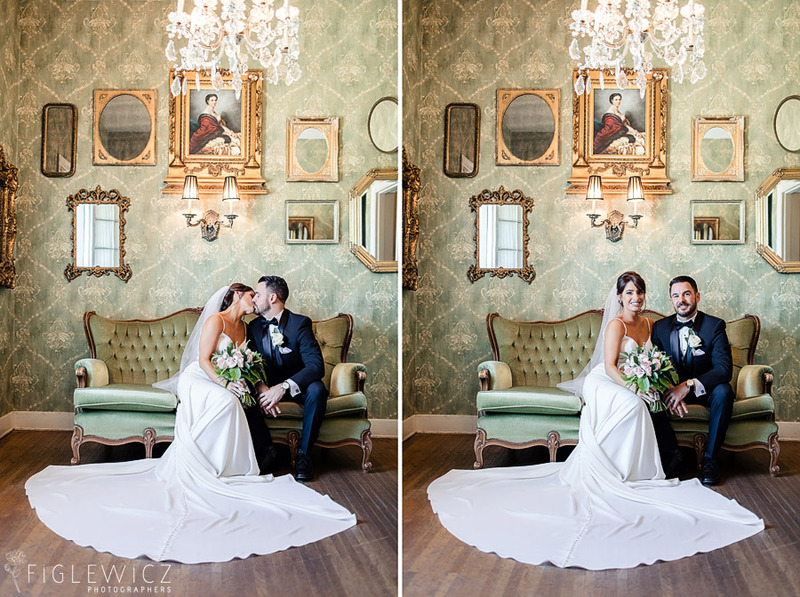 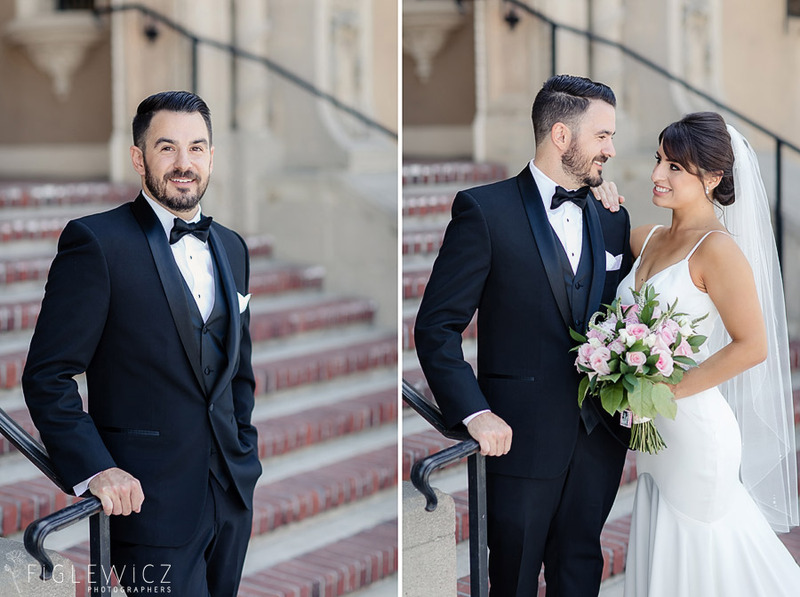 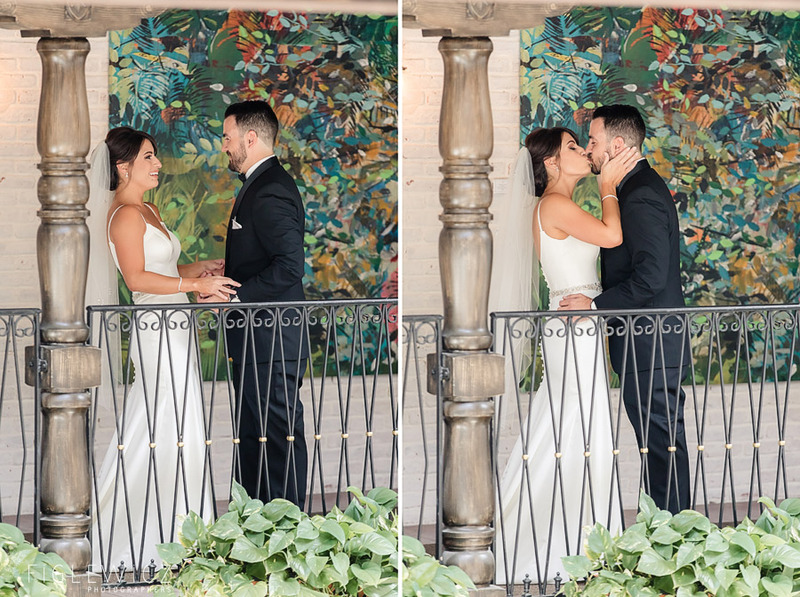 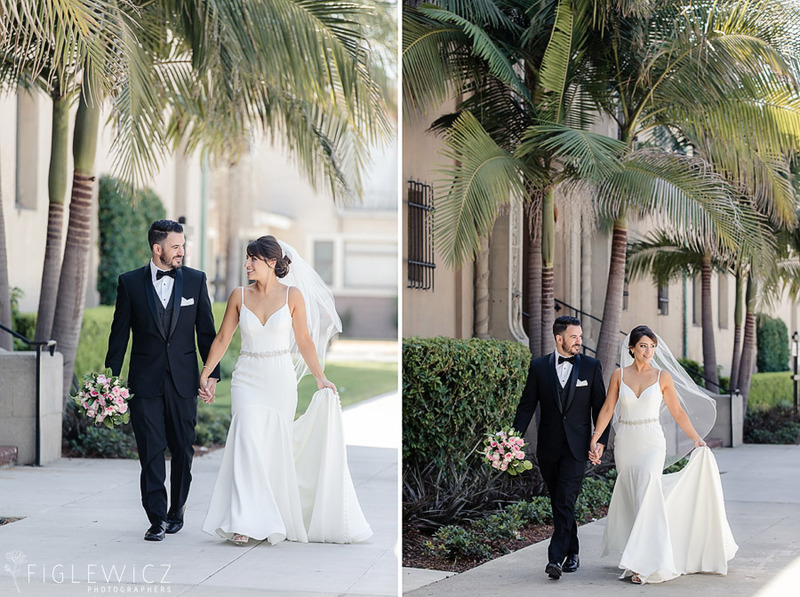 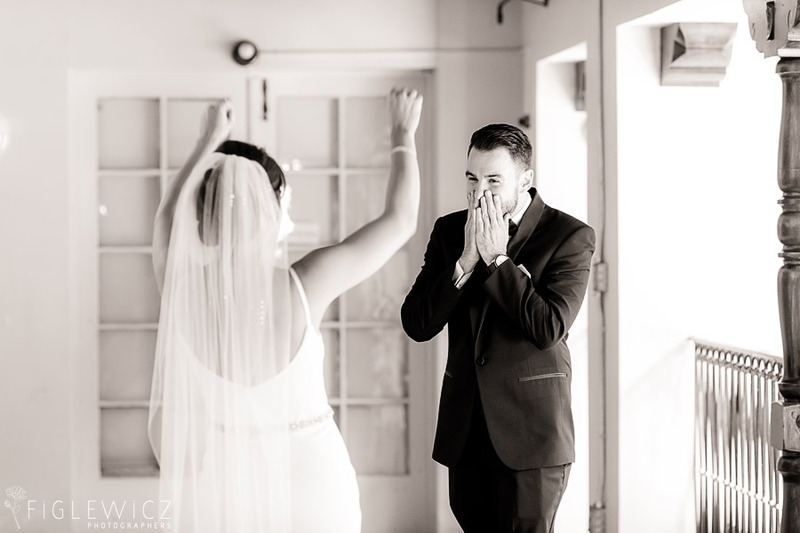 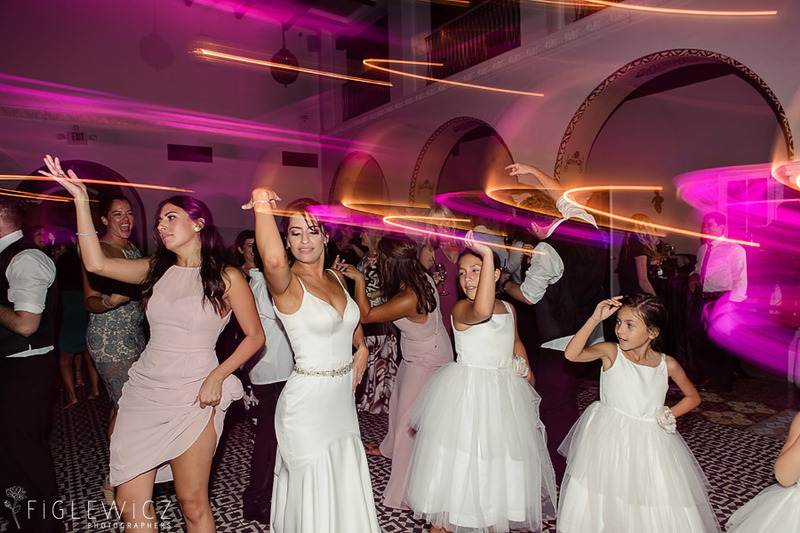 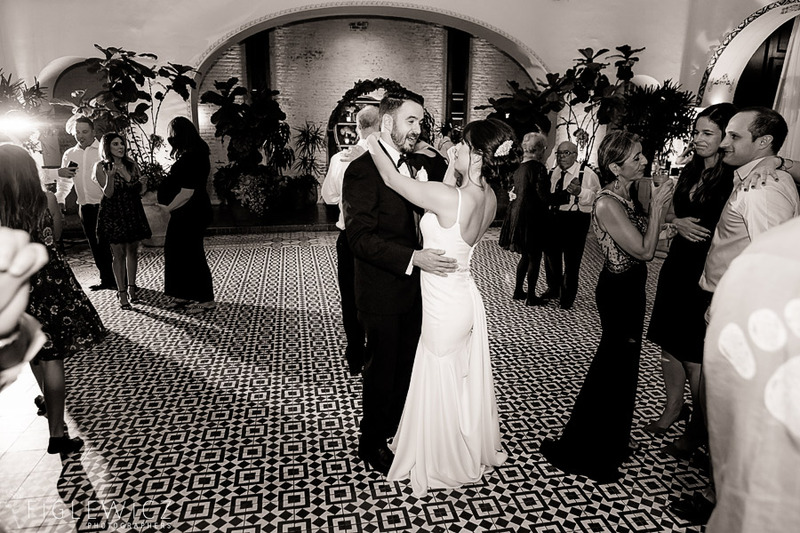 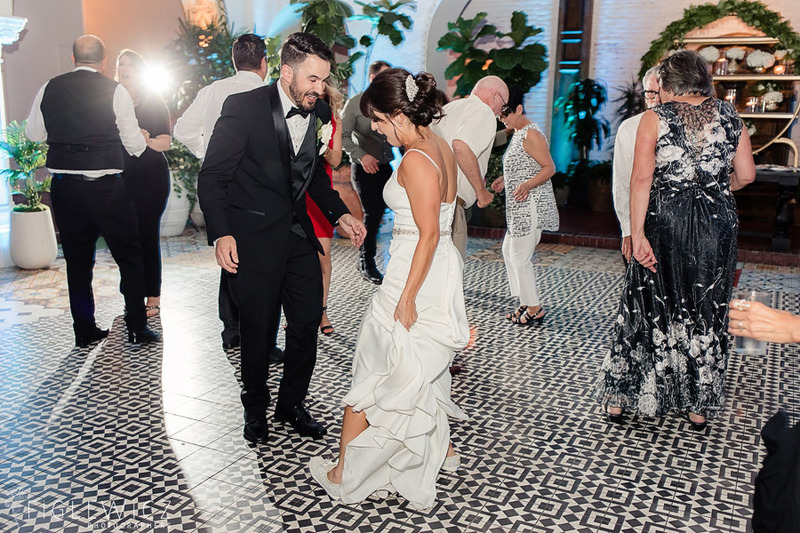 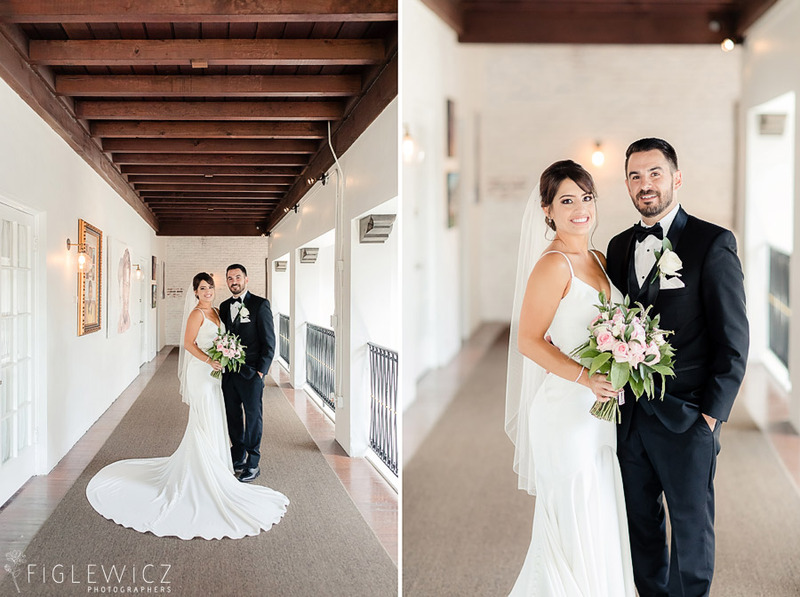 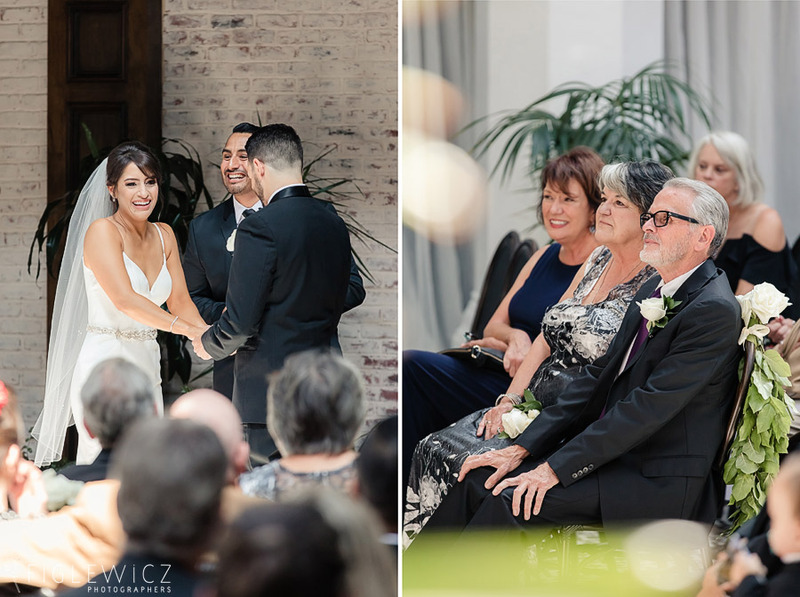 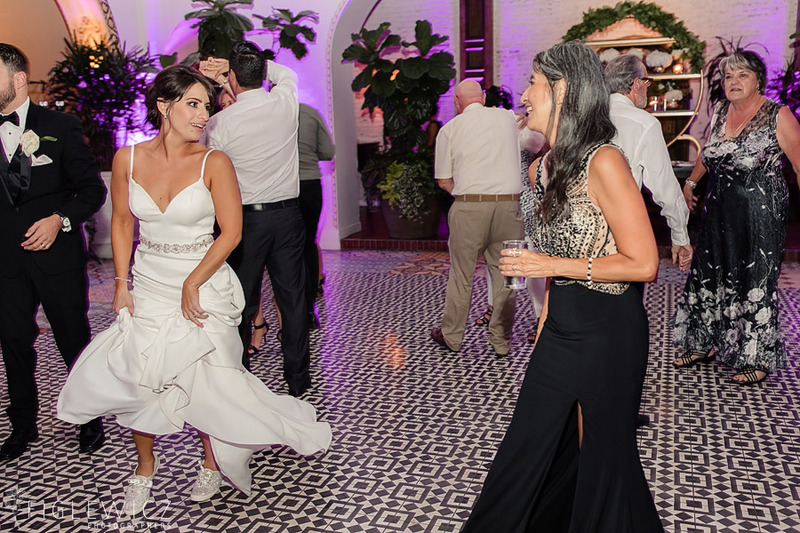 This wedding was perfectly planned from start to finish and we had so much fun capturing Melissa and Neil’s The Ebell Club Long Beach Wedding. 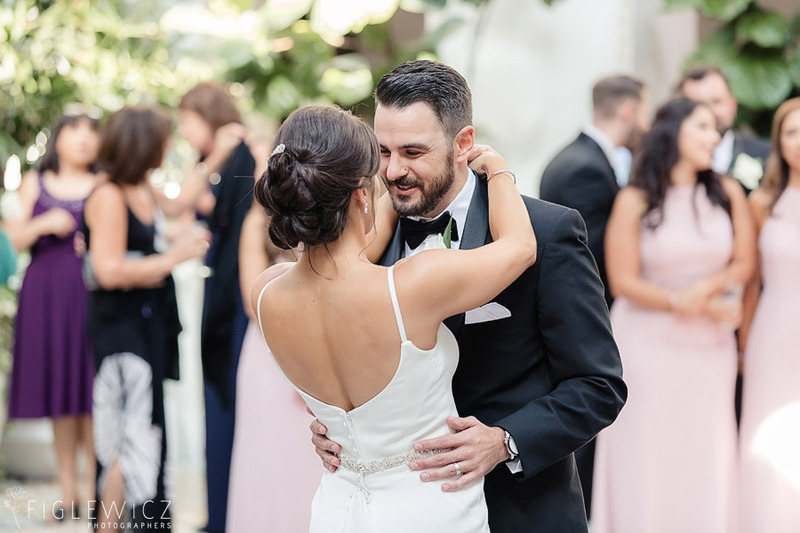 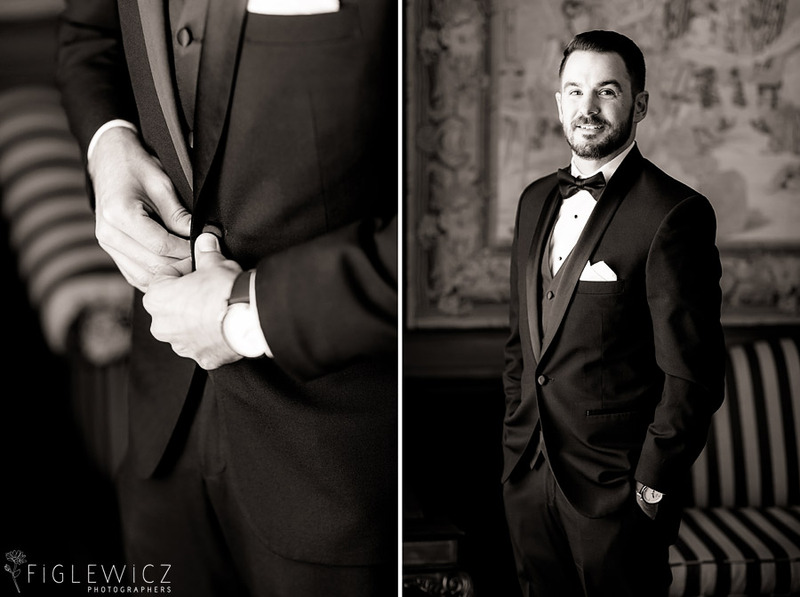 Melissa and Neil, thank you for allowing the Figlewicz Photography team to be part of your wedding day and we wish you the best as you start life as husband and wife.